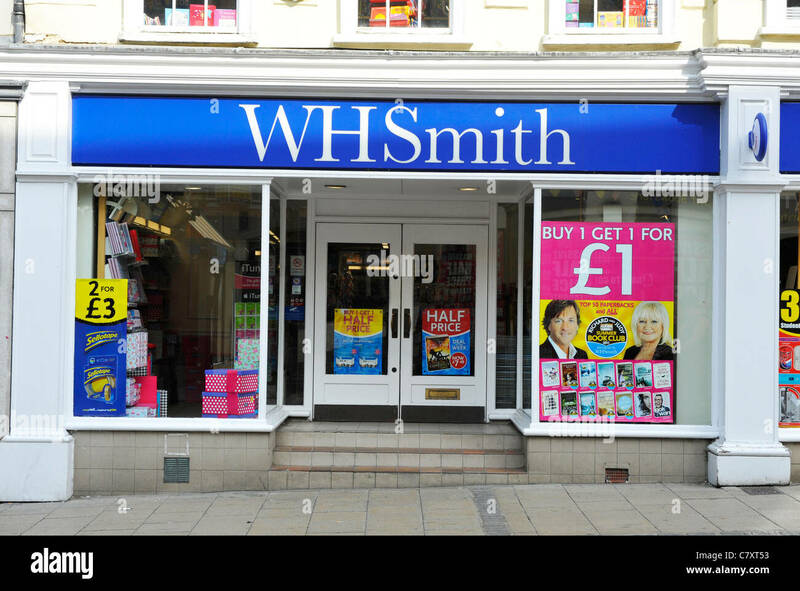 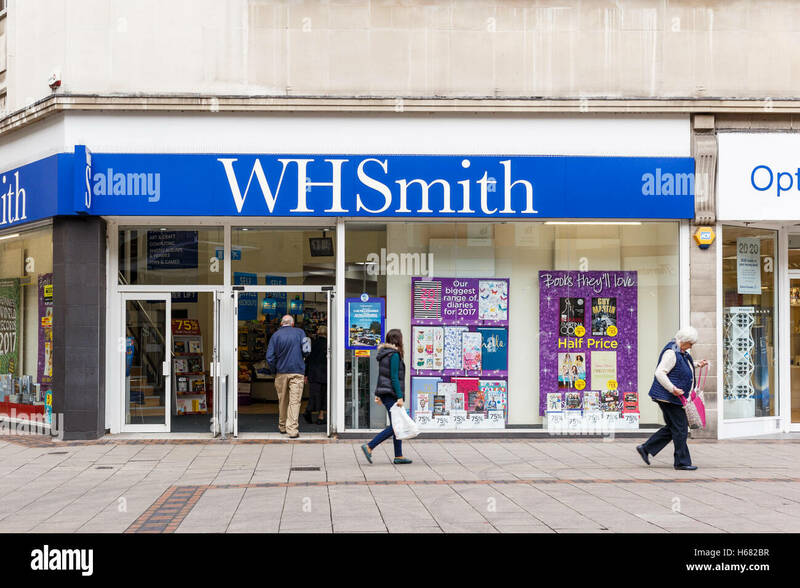 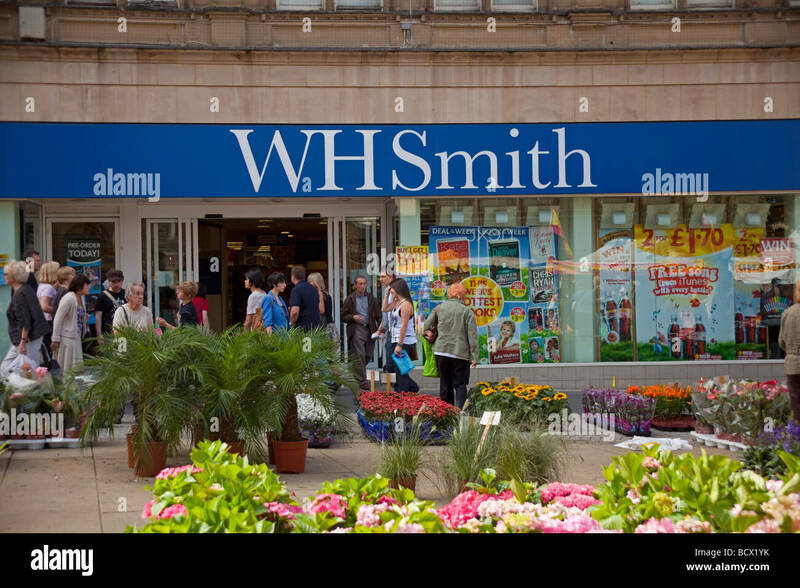 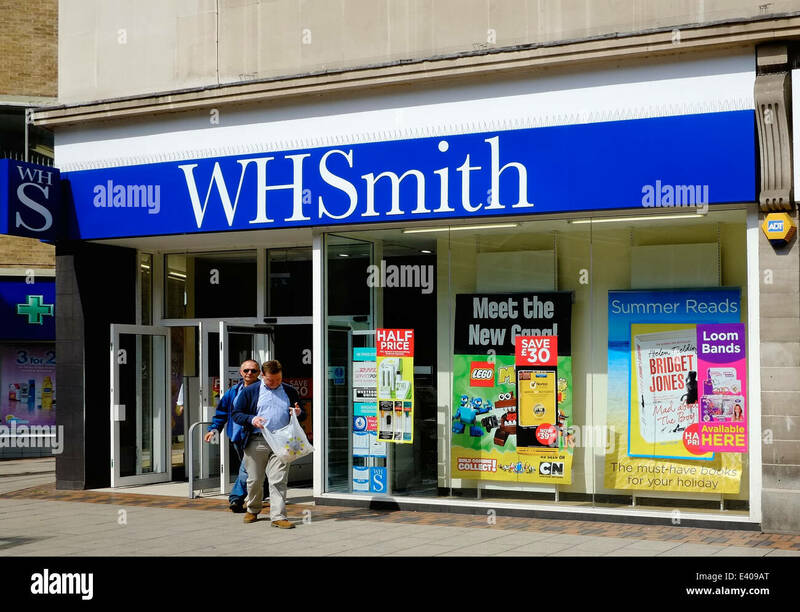 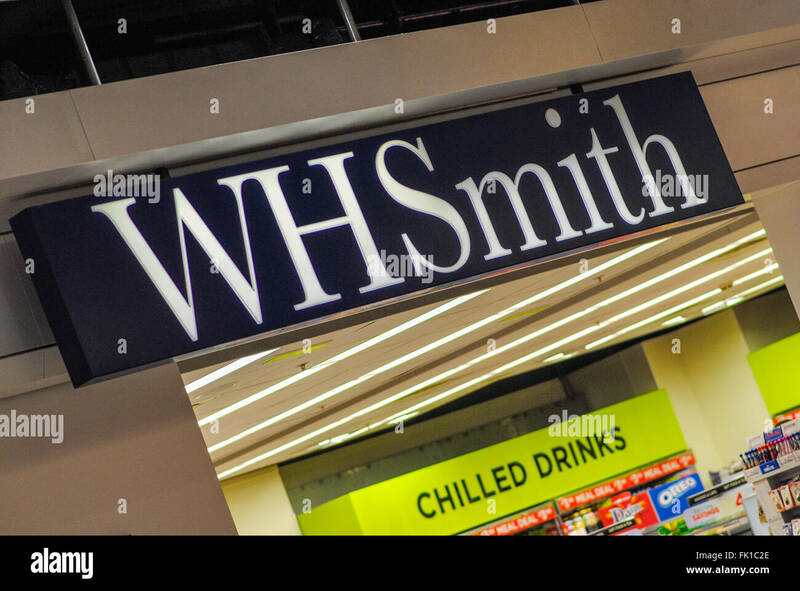 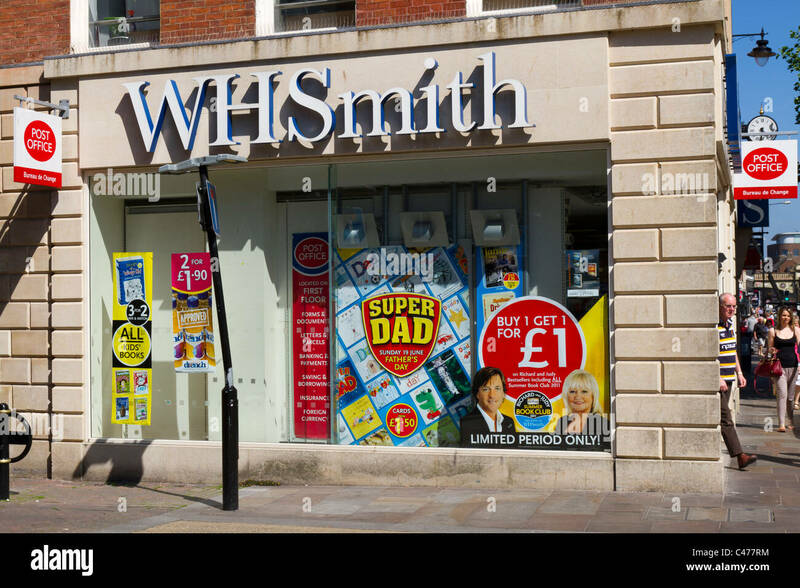 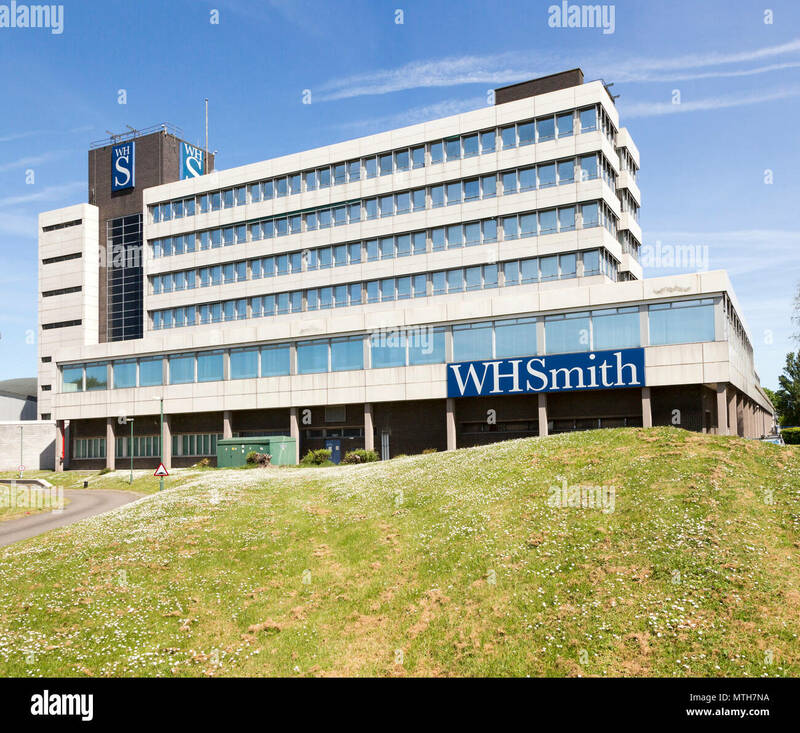 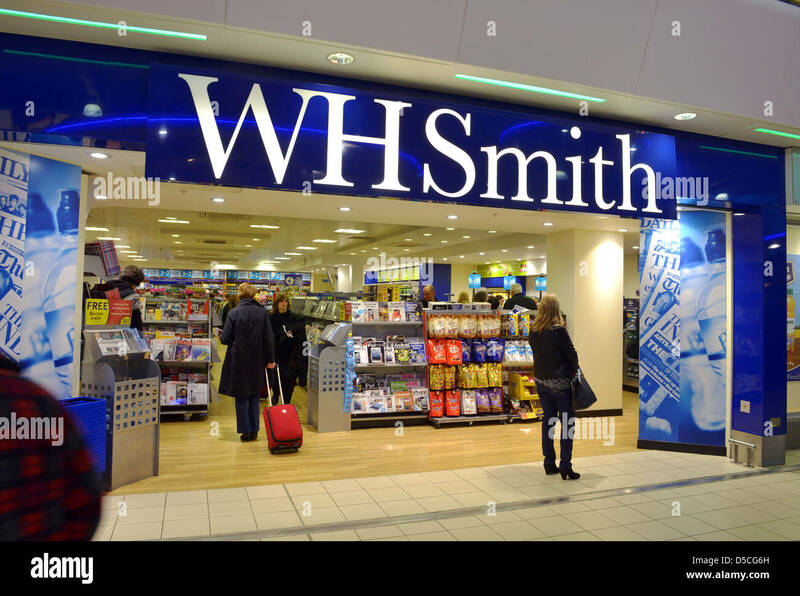 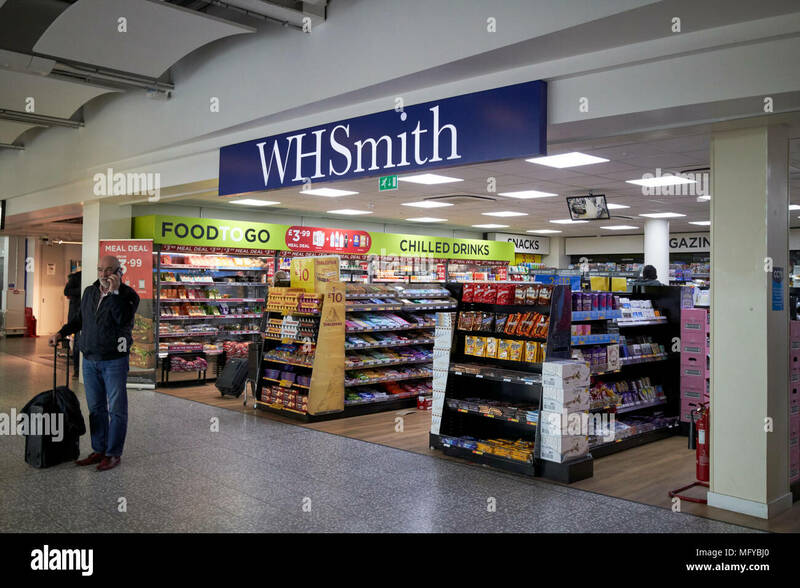 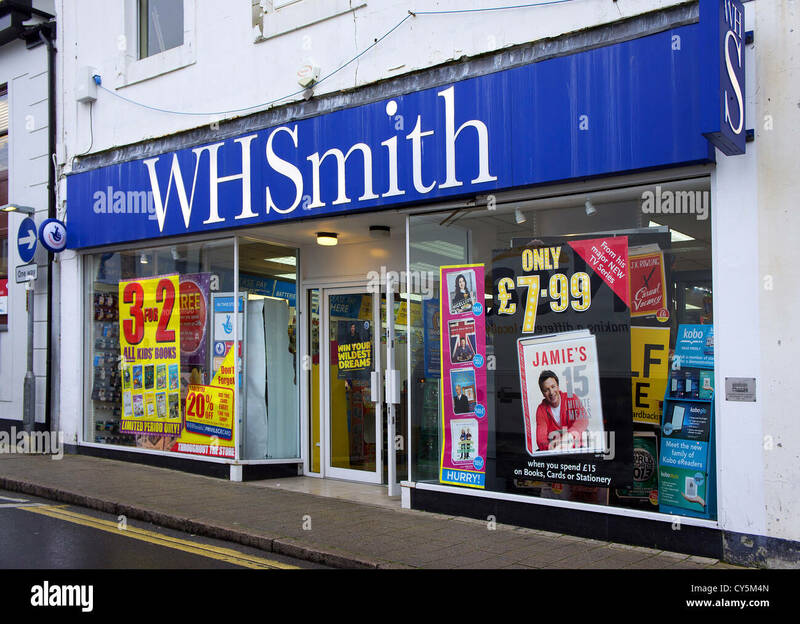 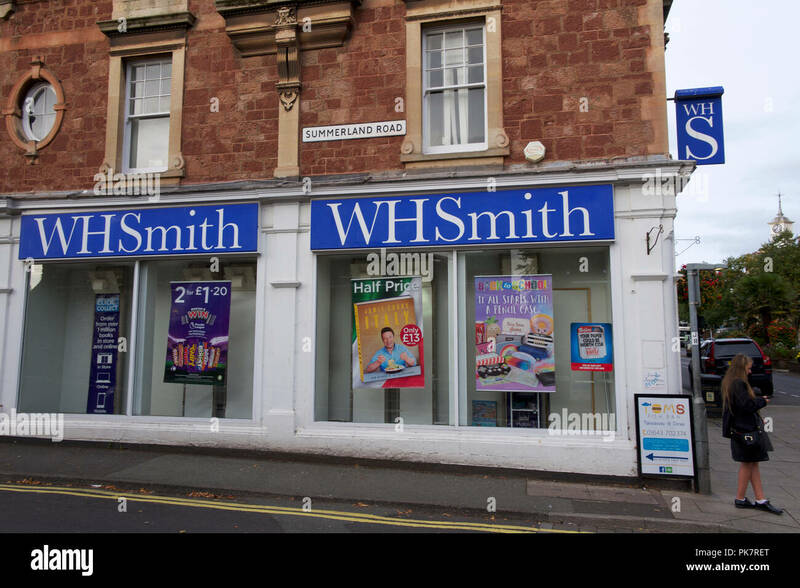 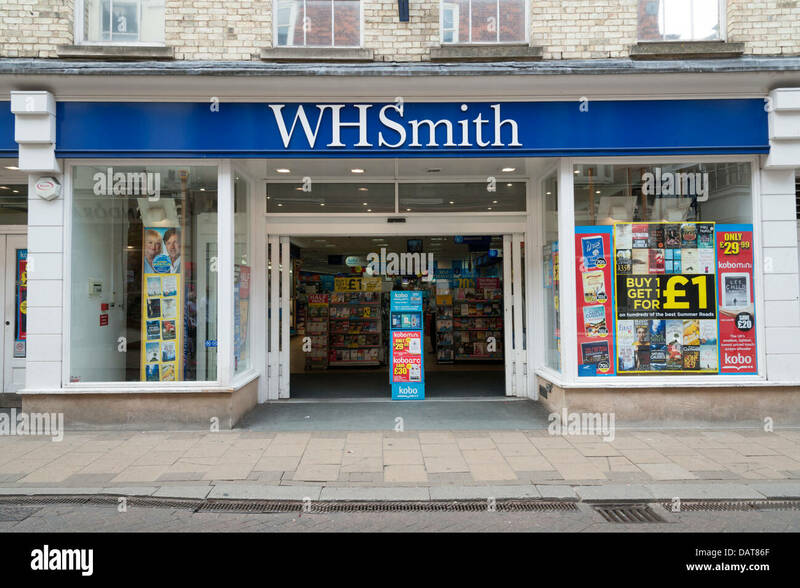 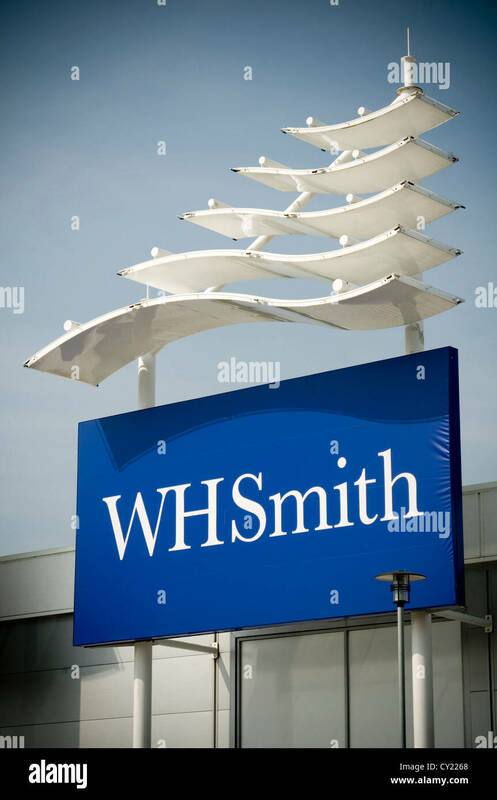 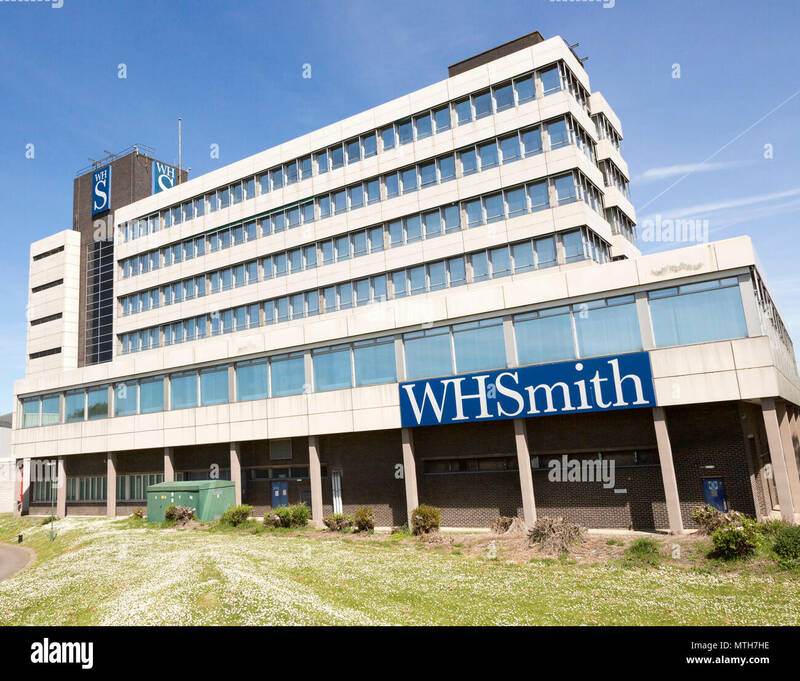 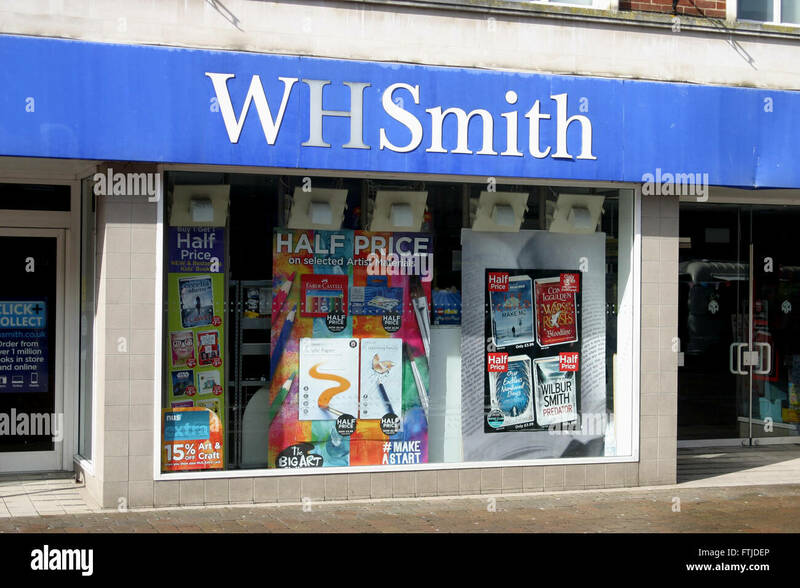 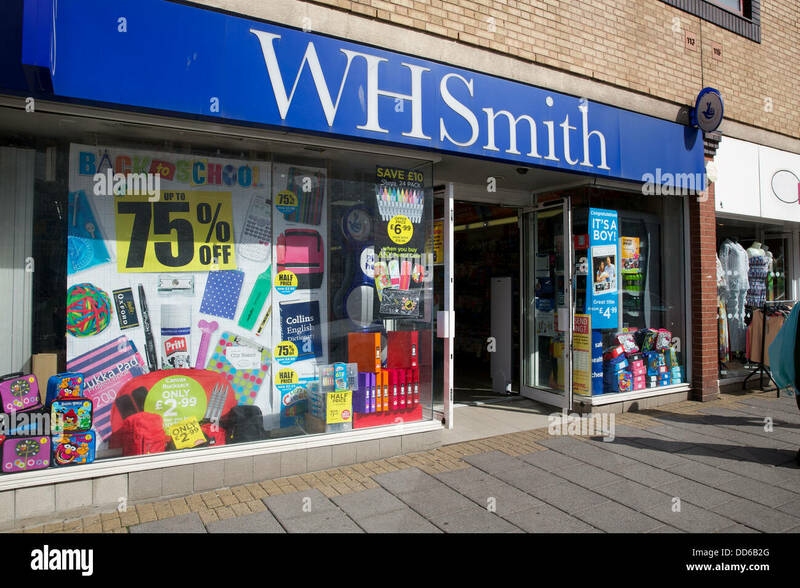 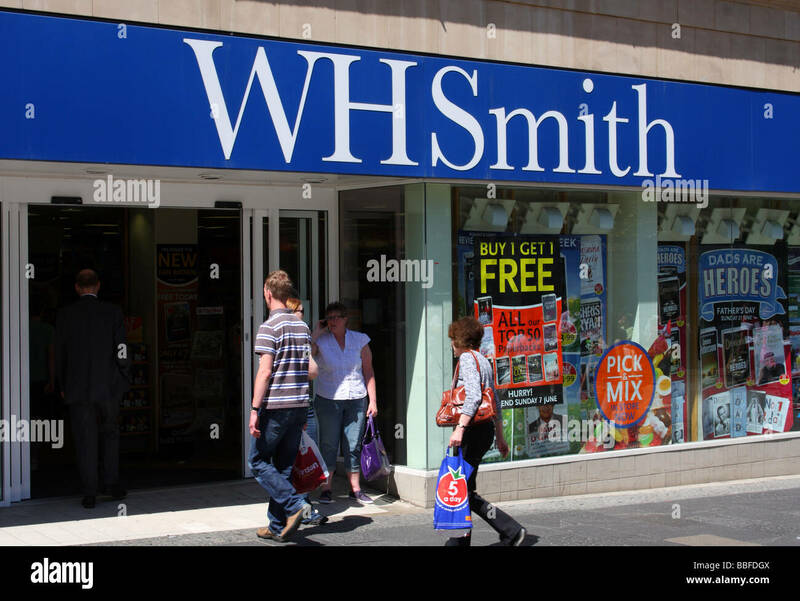 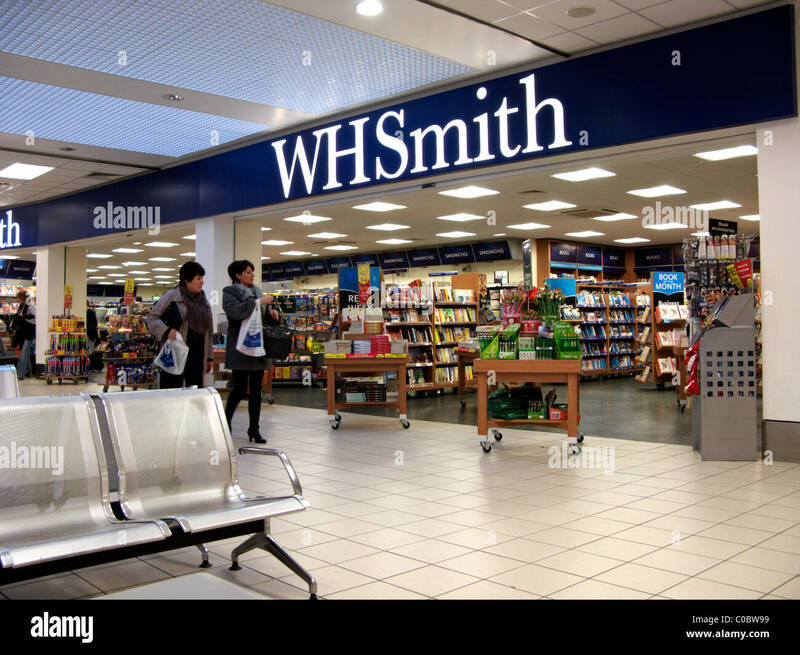 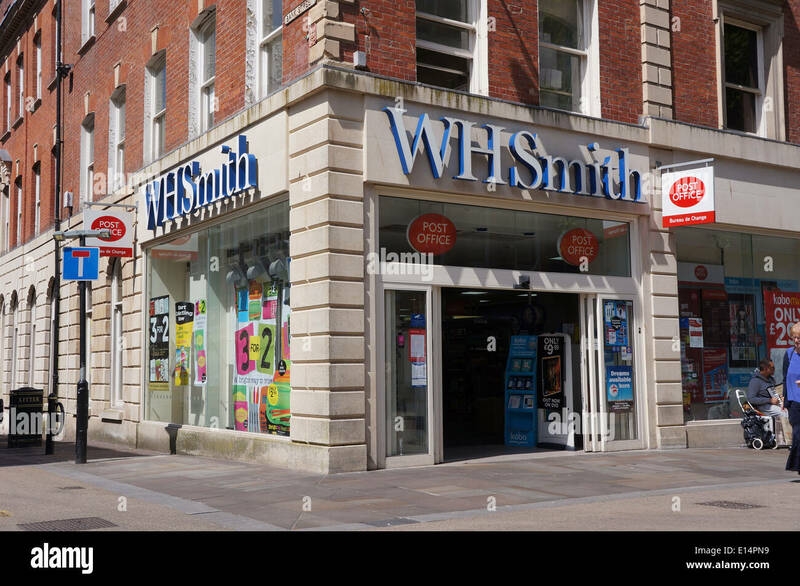 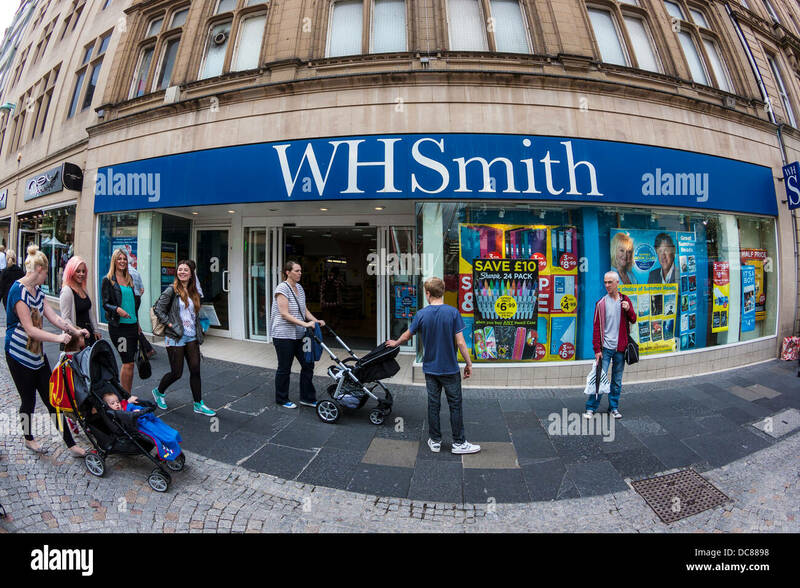 A WH Smith store in Nottingham, England, U.K.
W H Smith retail outlet in a U.K. city. 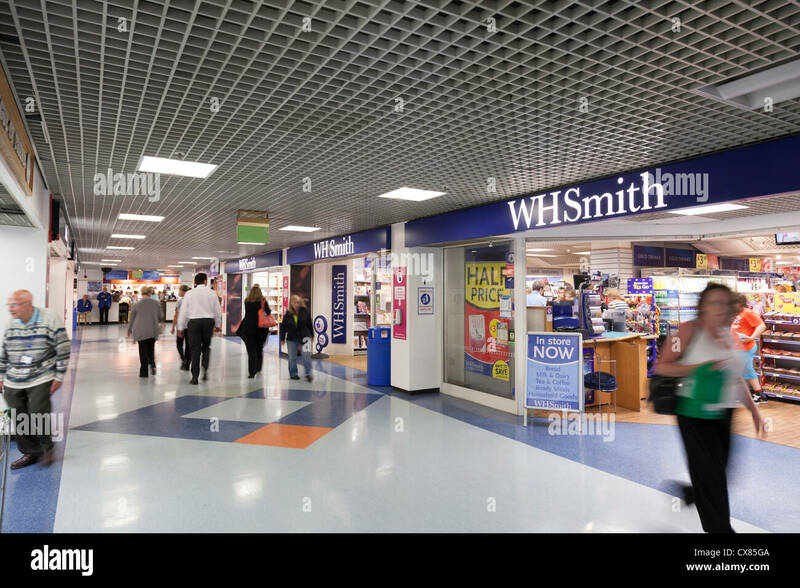 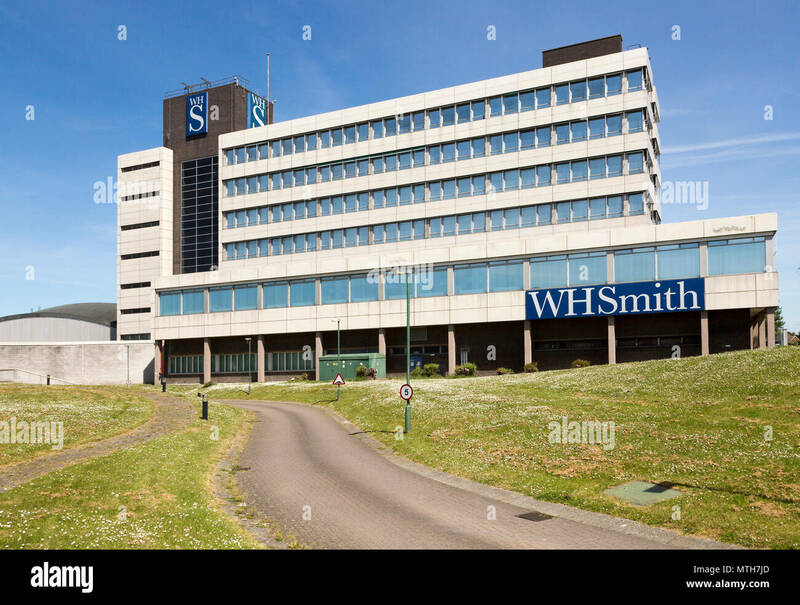 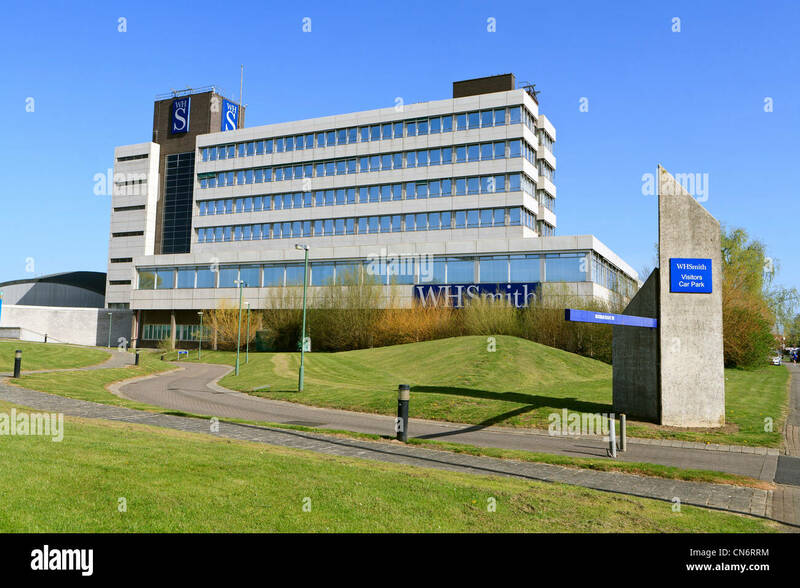 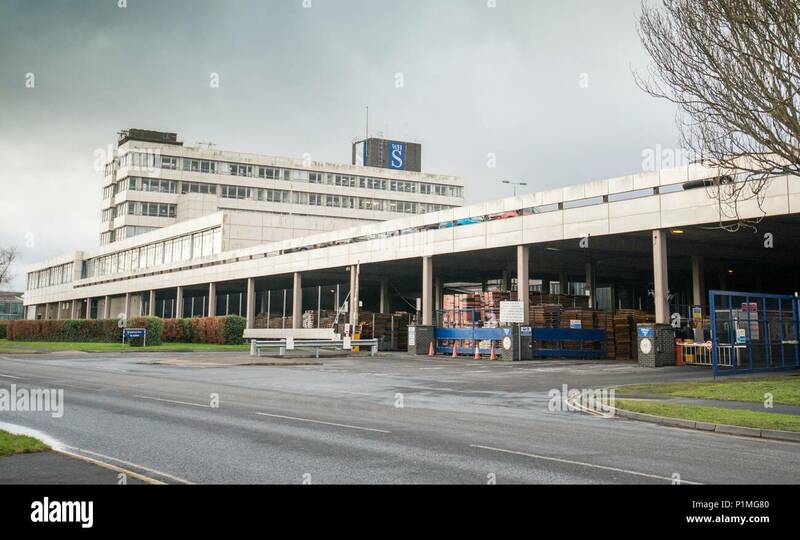 WH Smith's store Braehead shopping centre, Renfrewshire, Scotland. 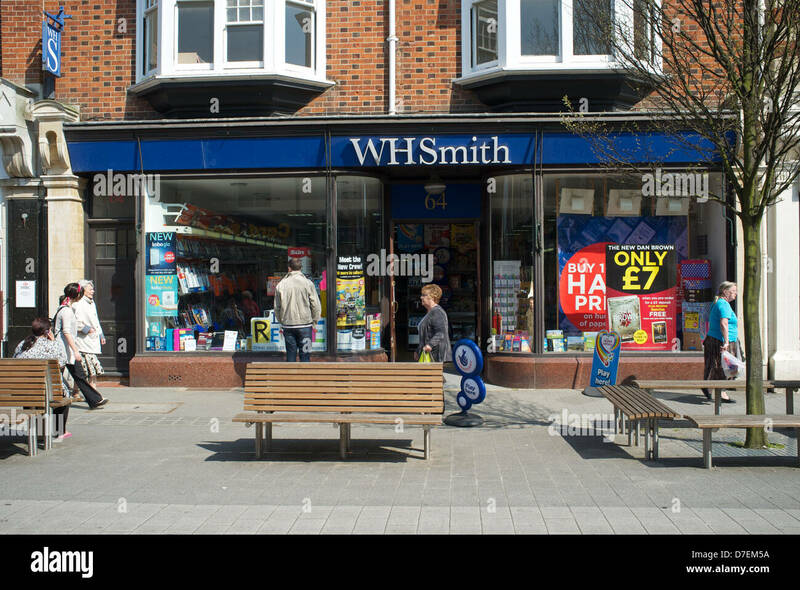 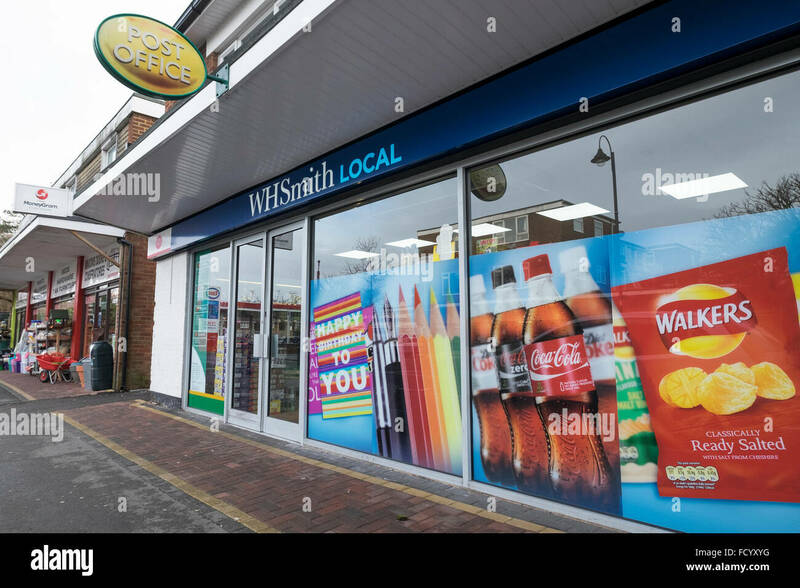 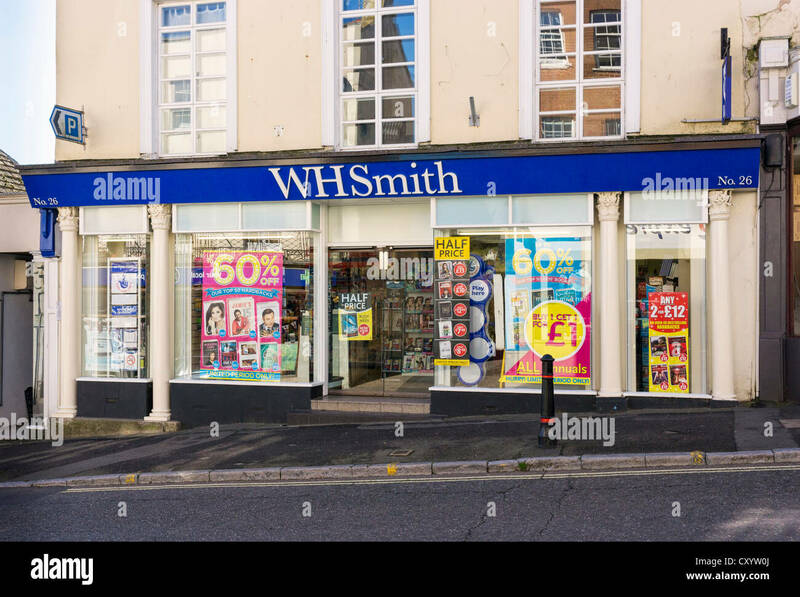 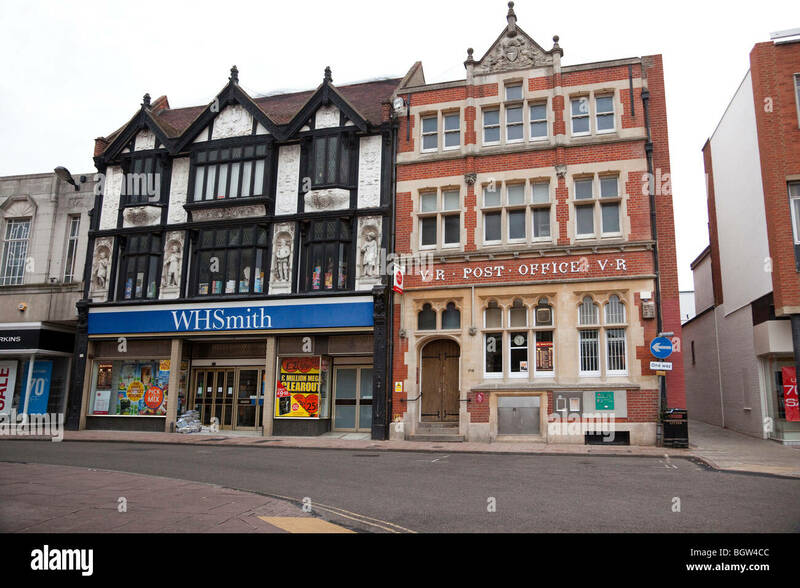 WH Smith Local store in Dibden Purlieu in Hampshire. 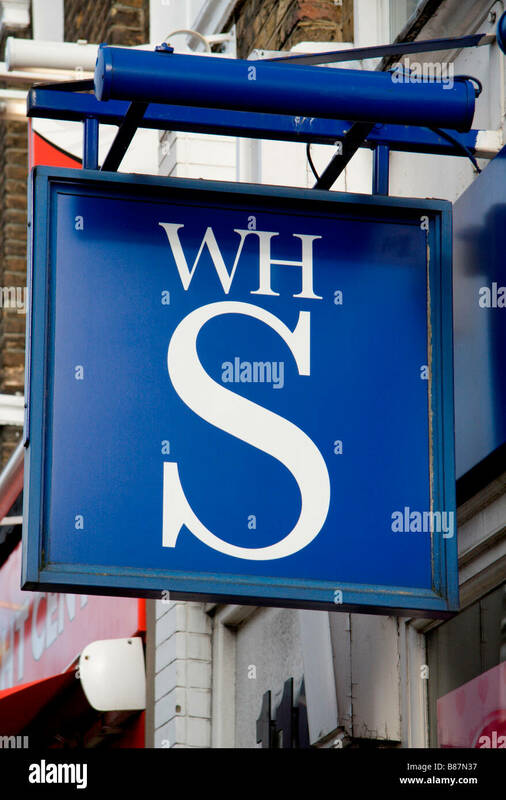 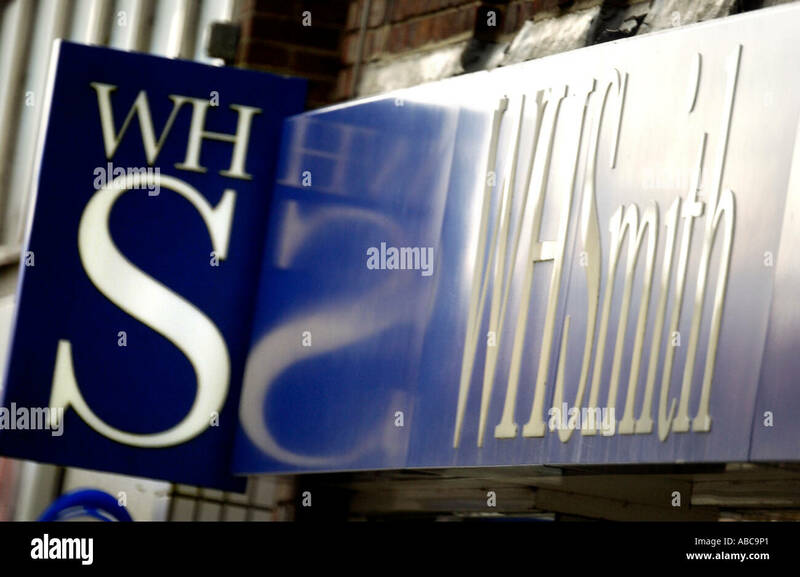 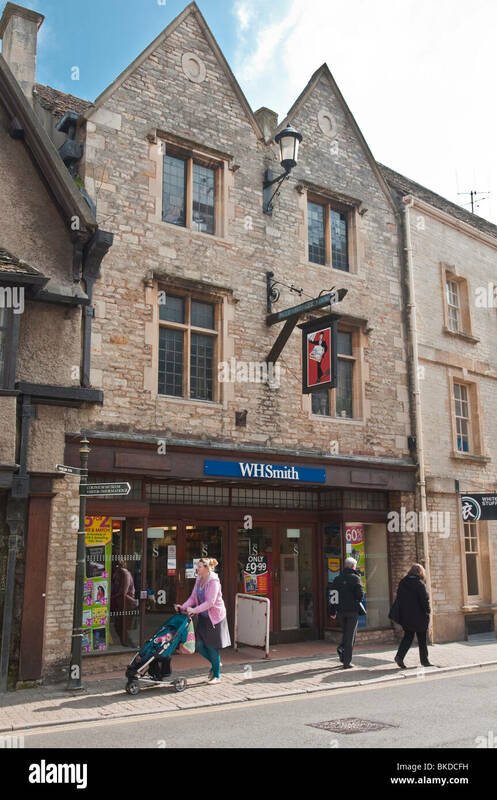 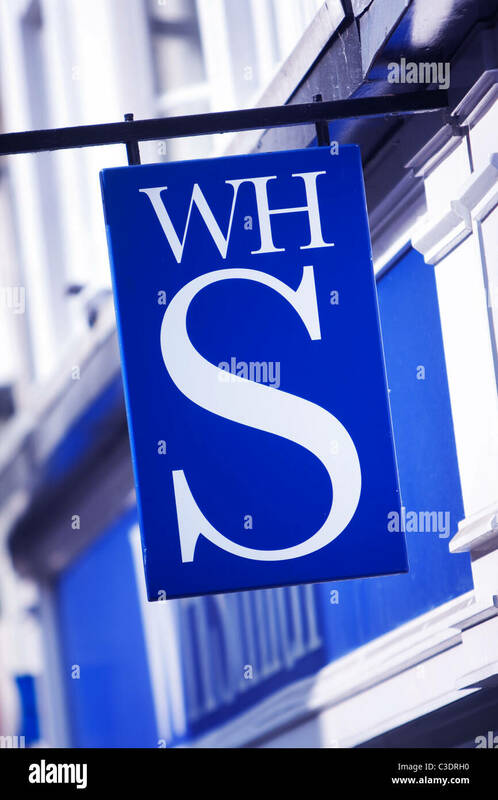 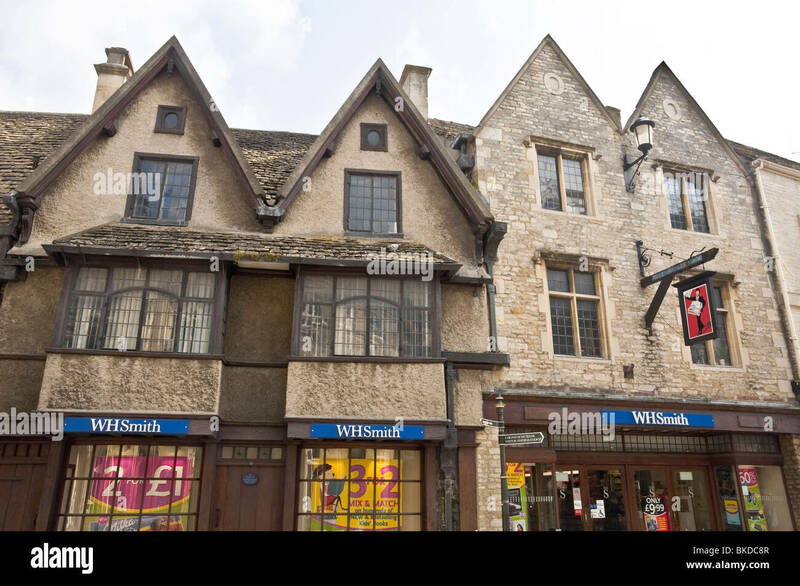 Exterior of a WH Smith store. 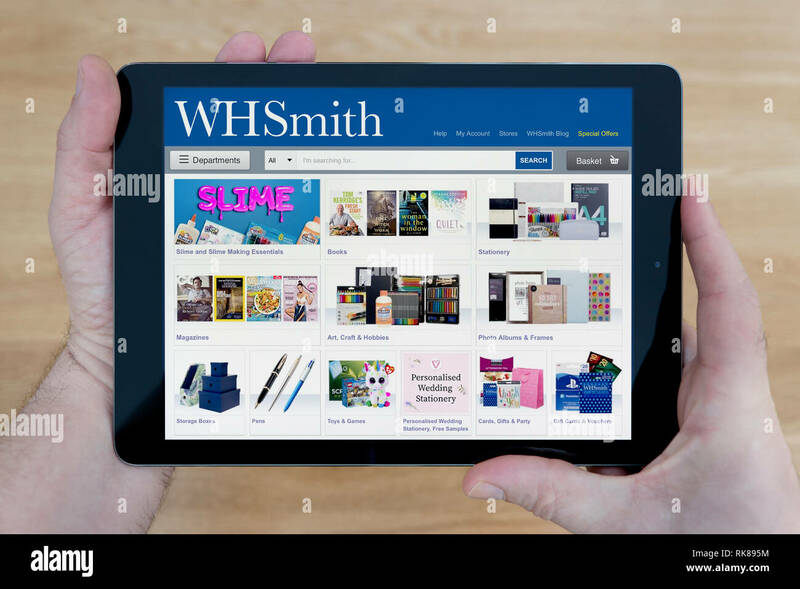 The website of WH Smith is seen on an iPad tablet, which is resting on a wooden table (Editorial use only). 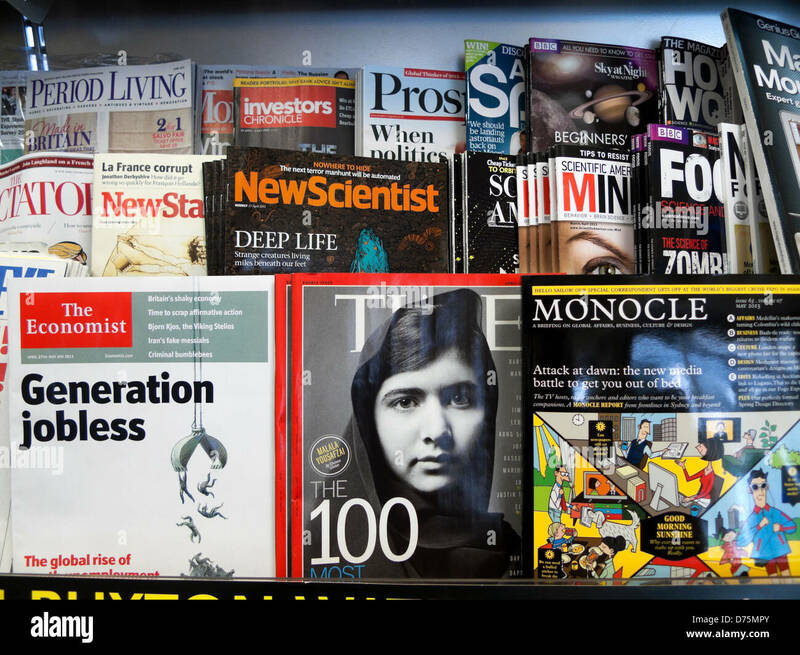 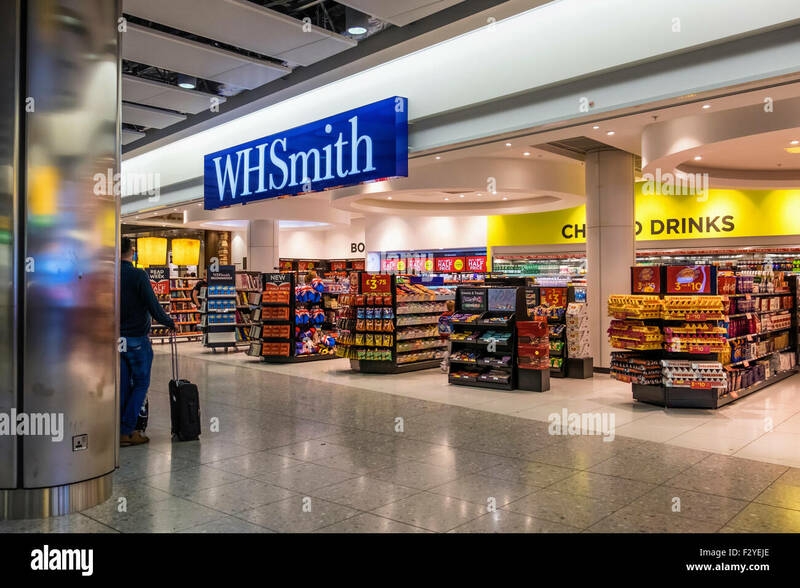 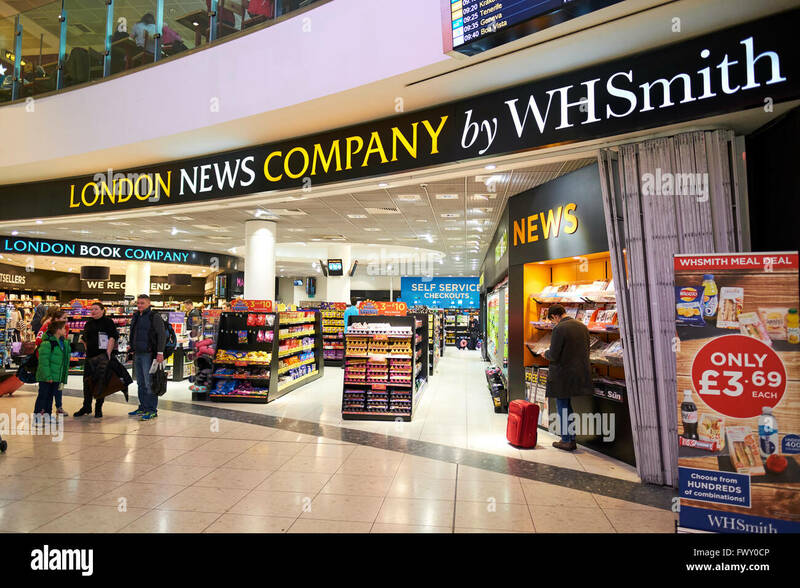 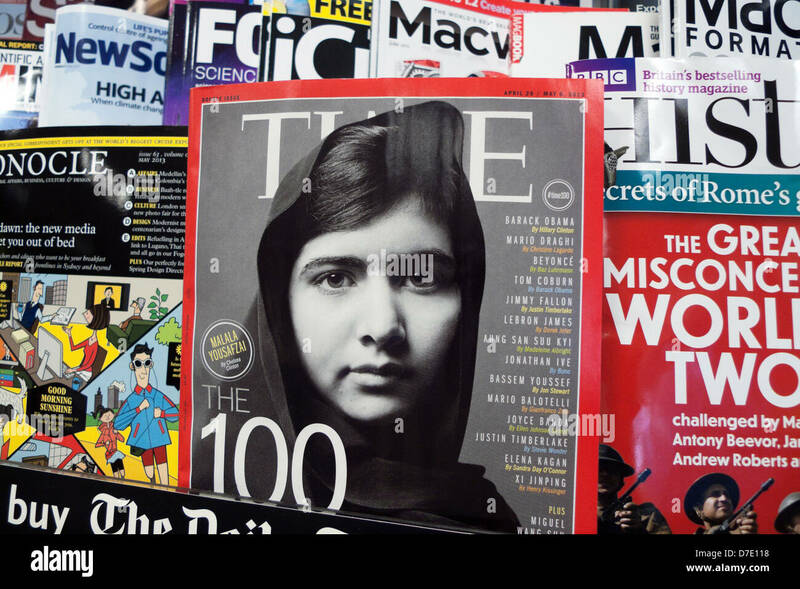 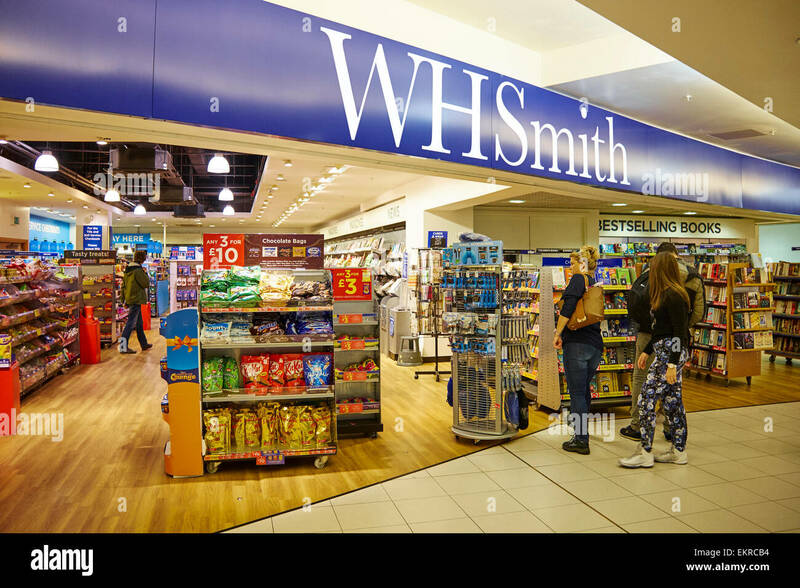 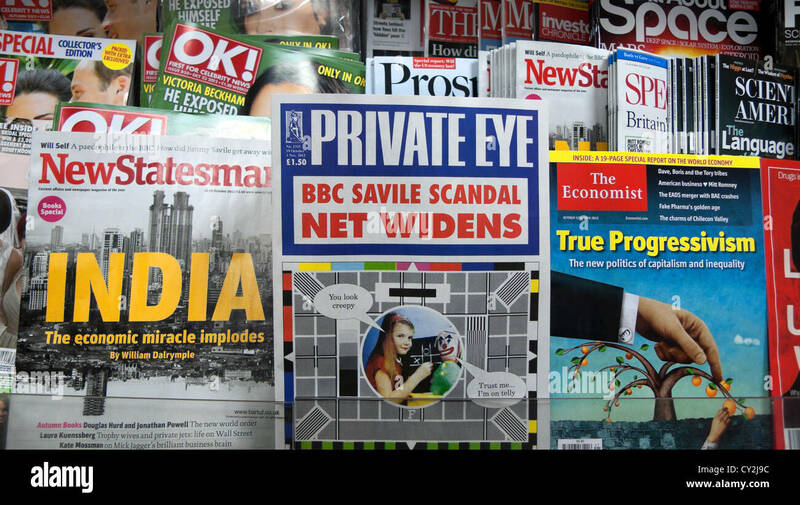 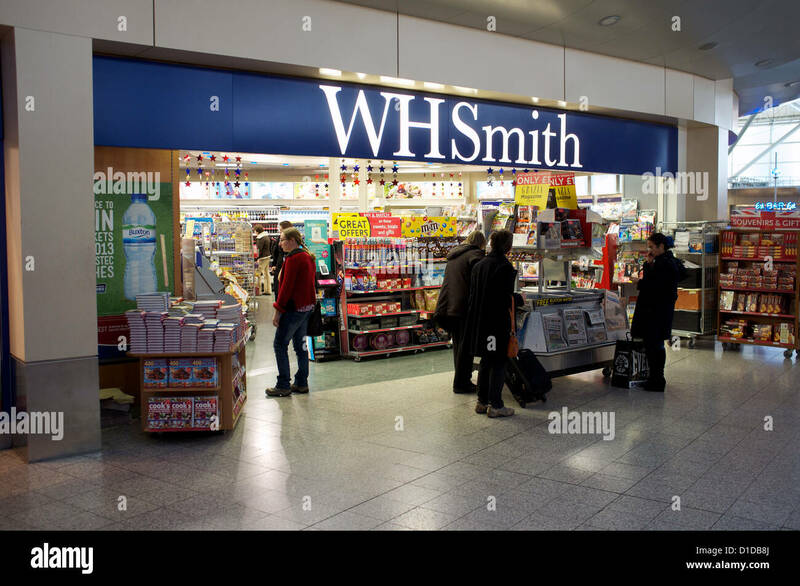 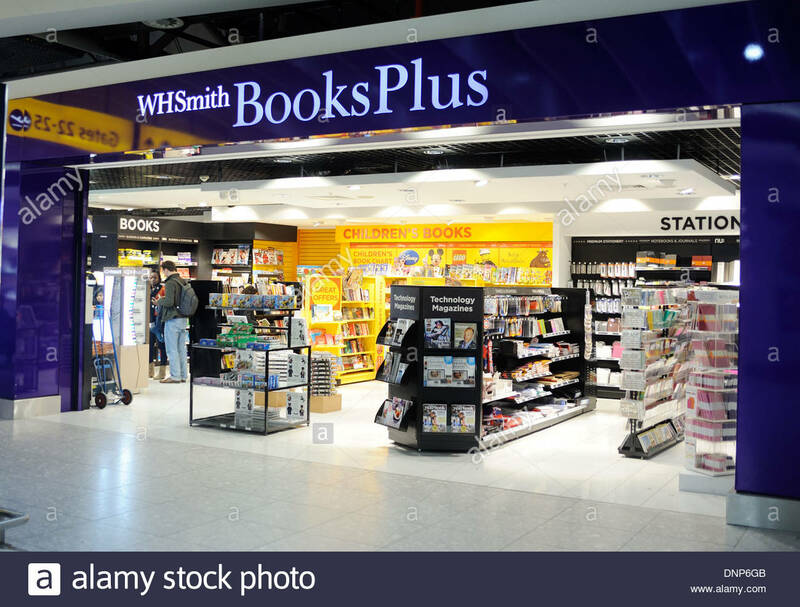 London UK WH Smith book shop at Heathrow Terminal 4. 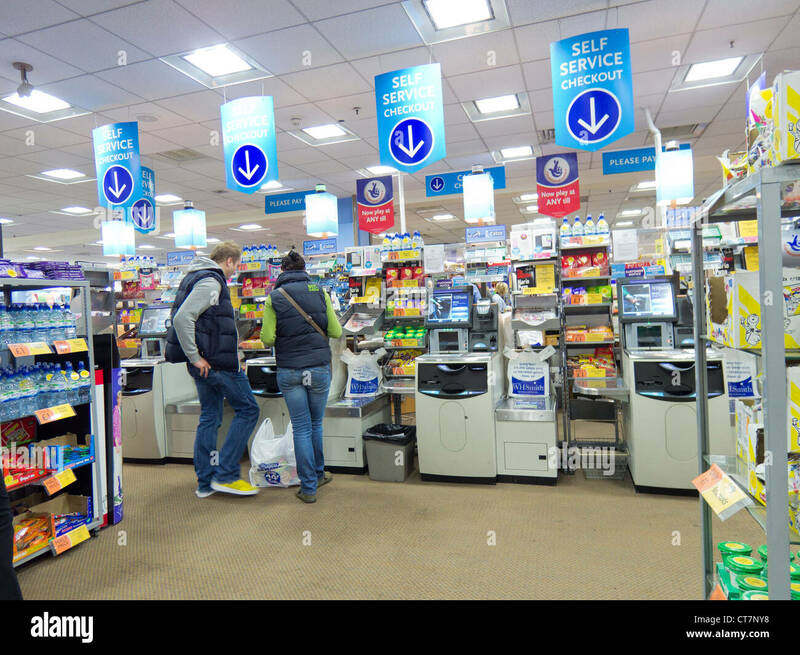 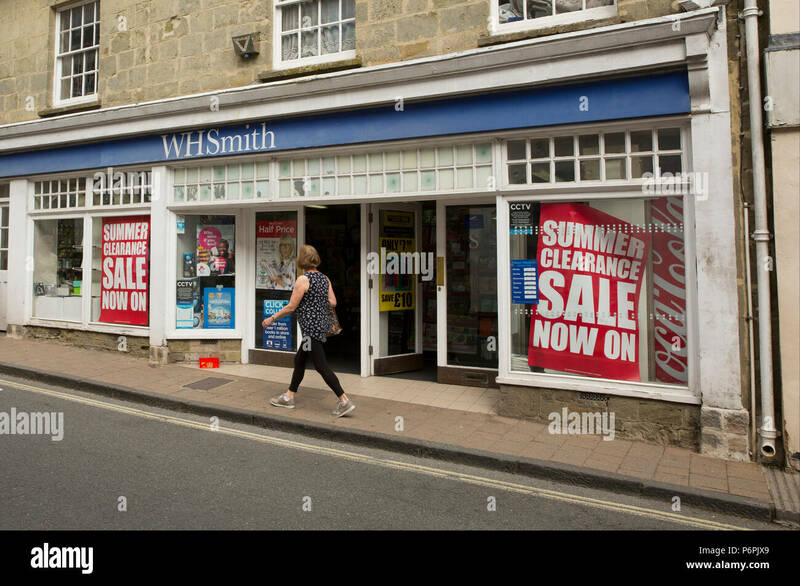 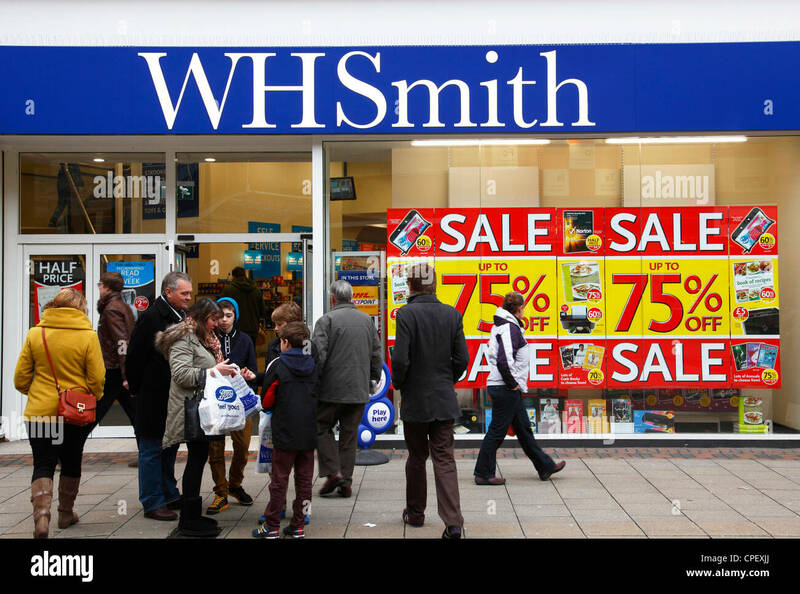 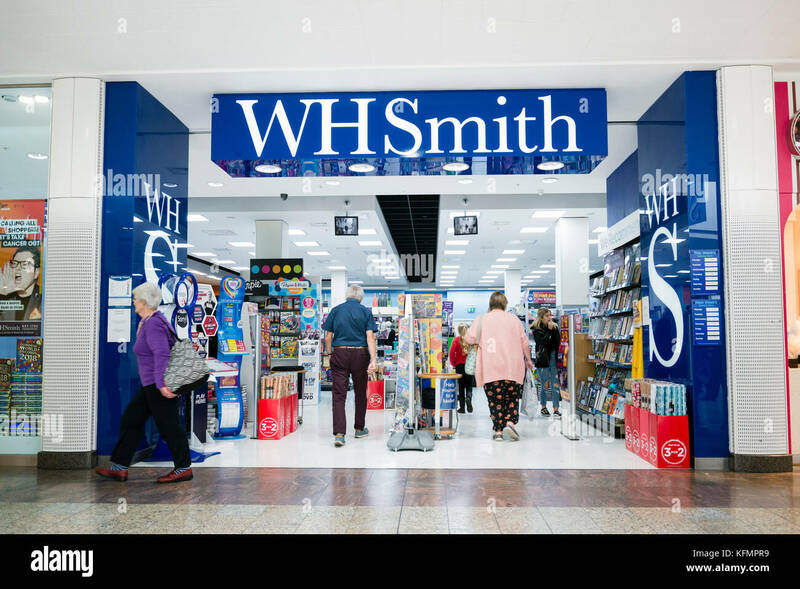 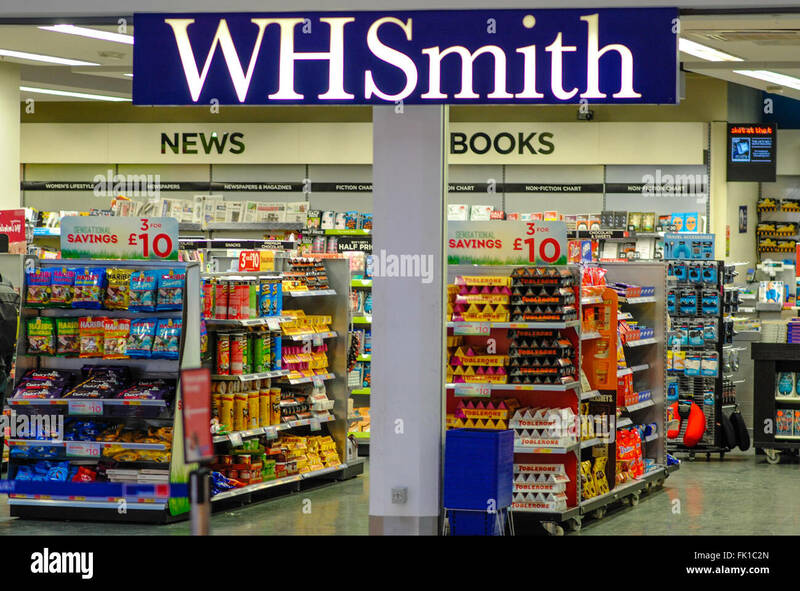 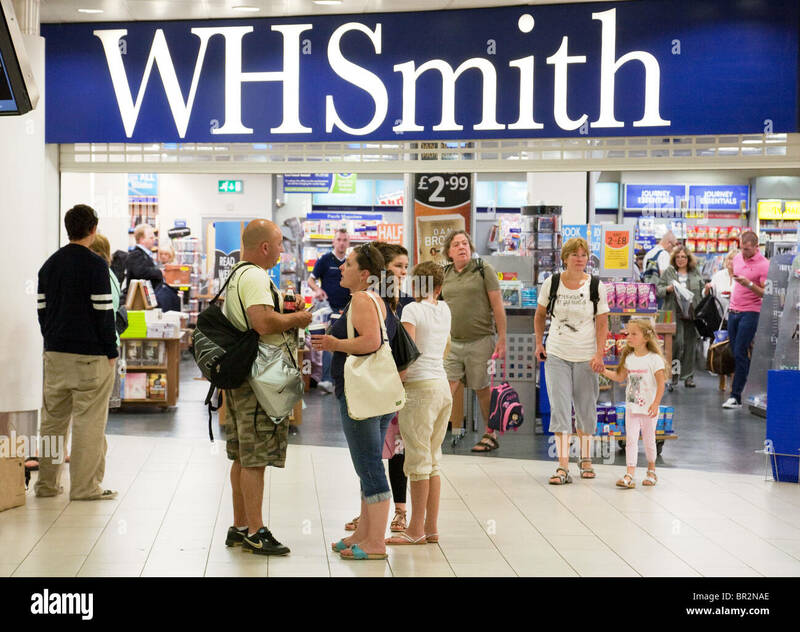 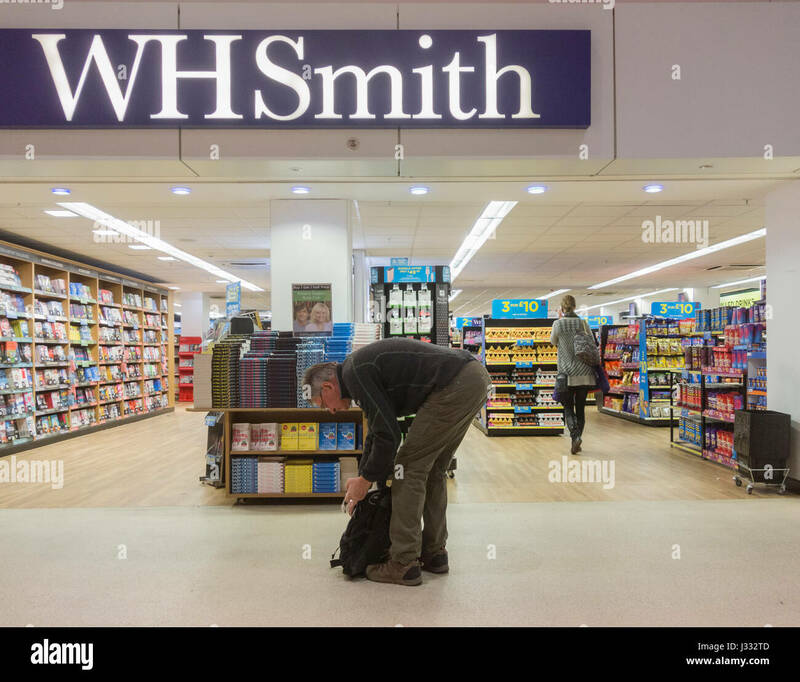 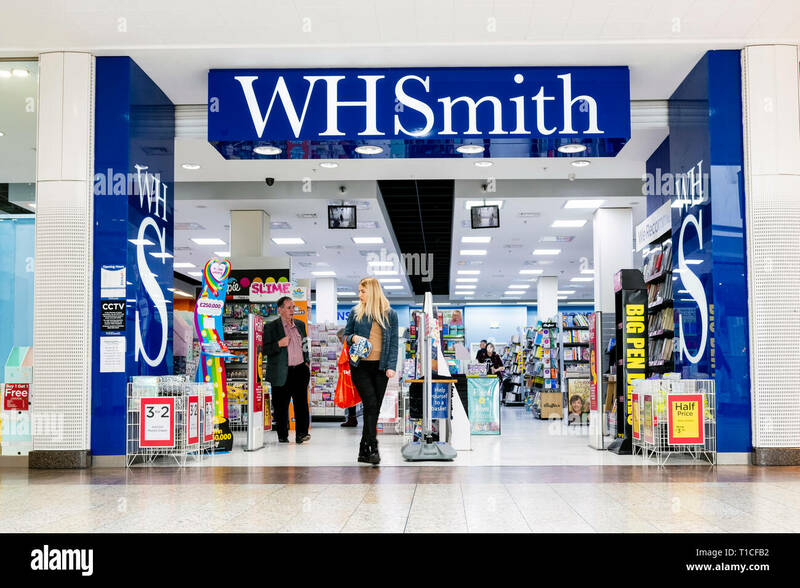 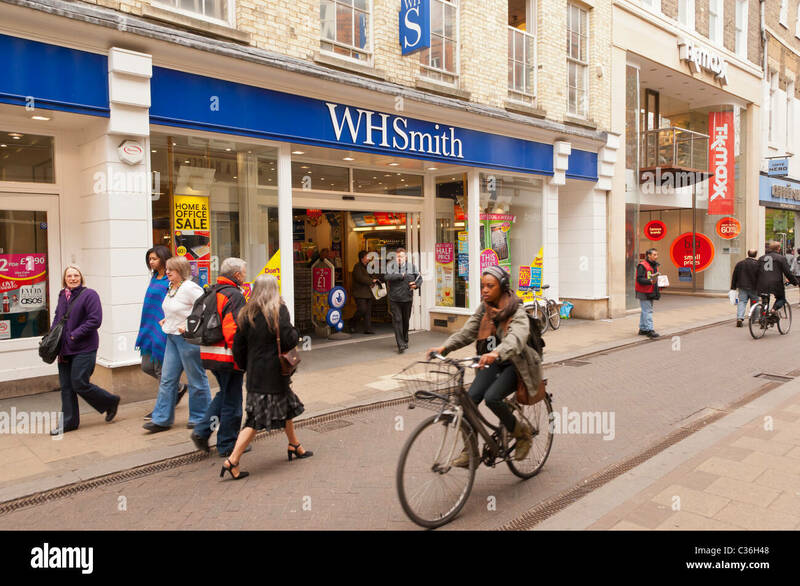 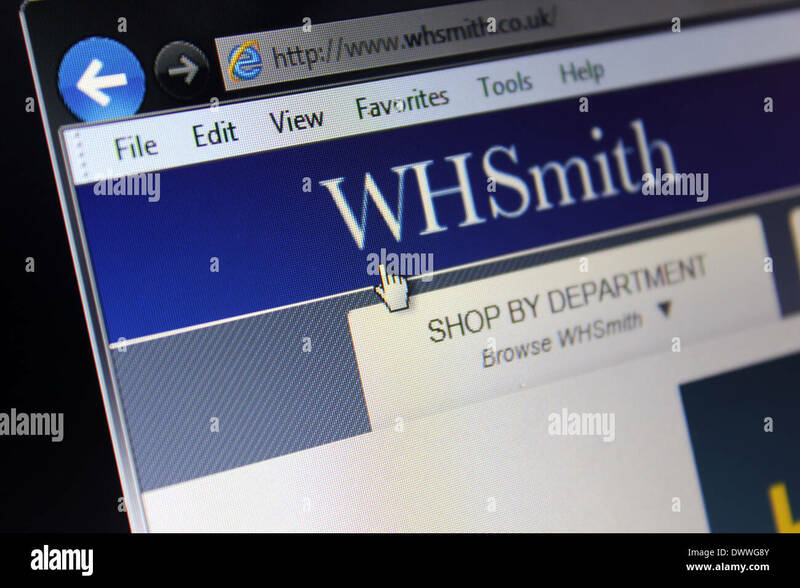 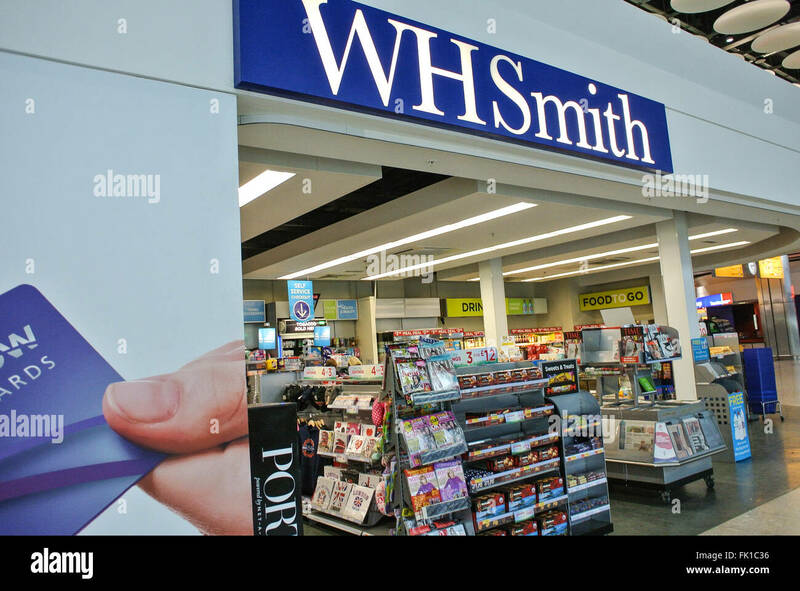 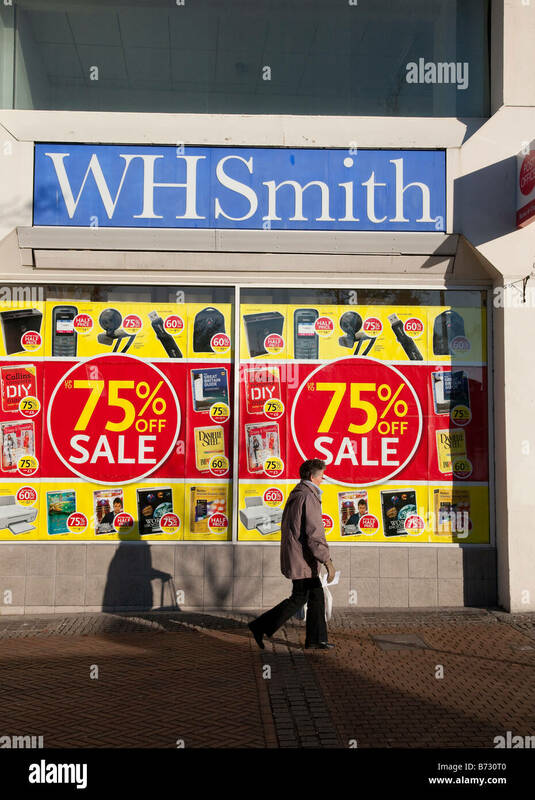 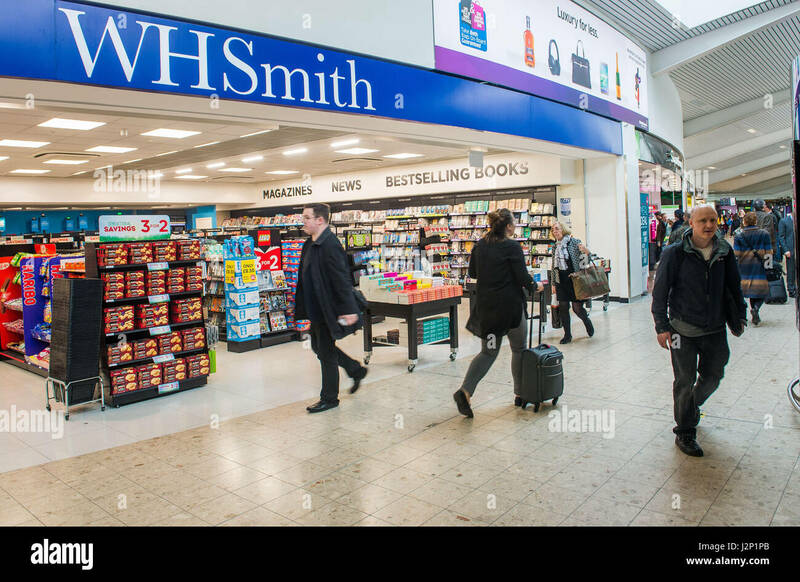 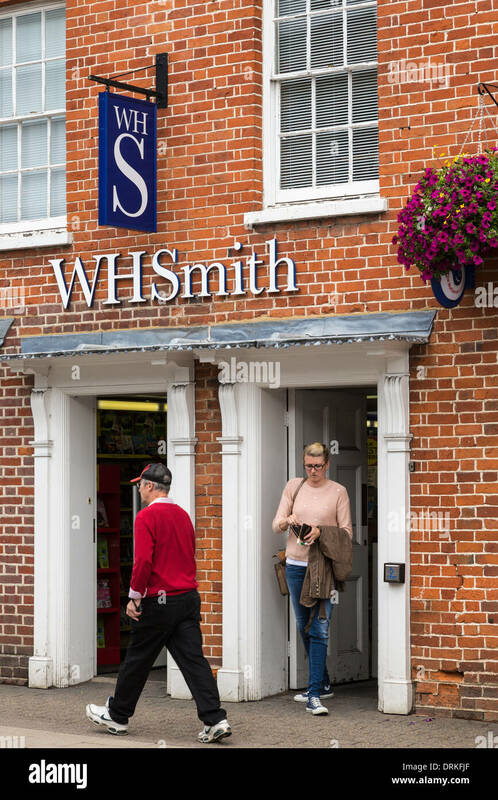 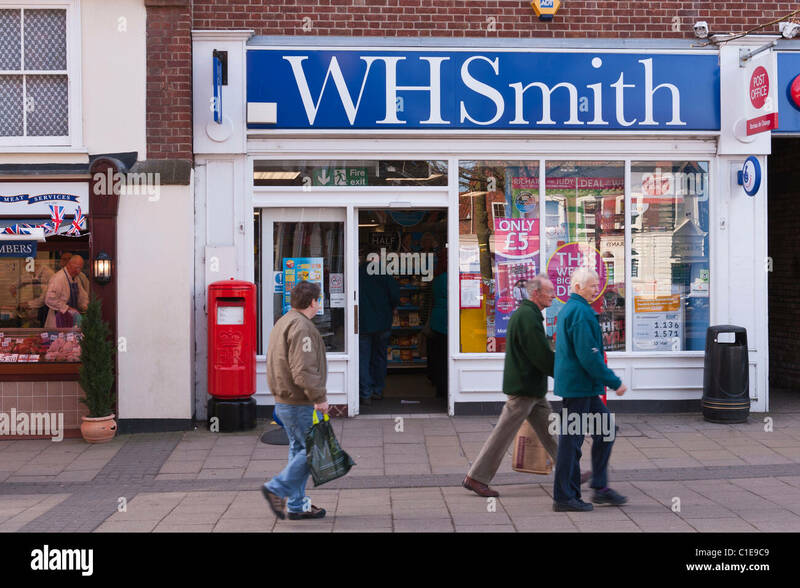 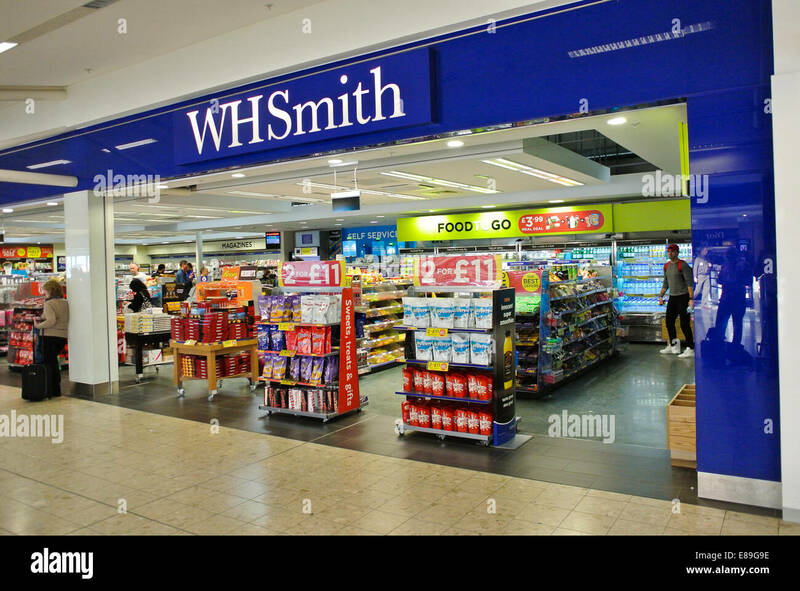 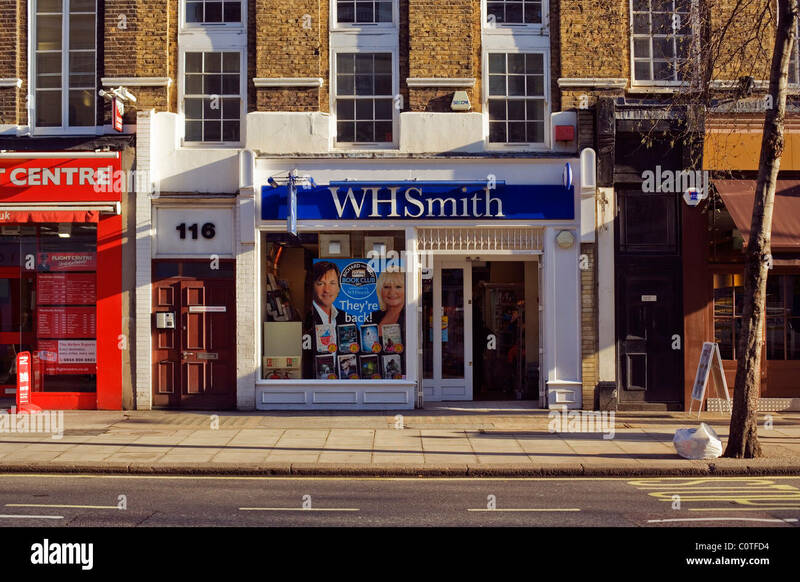 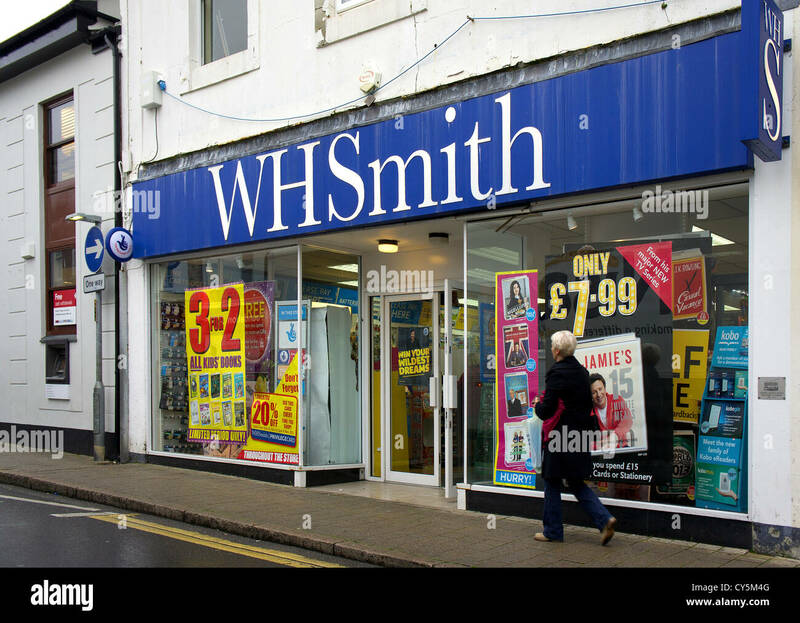 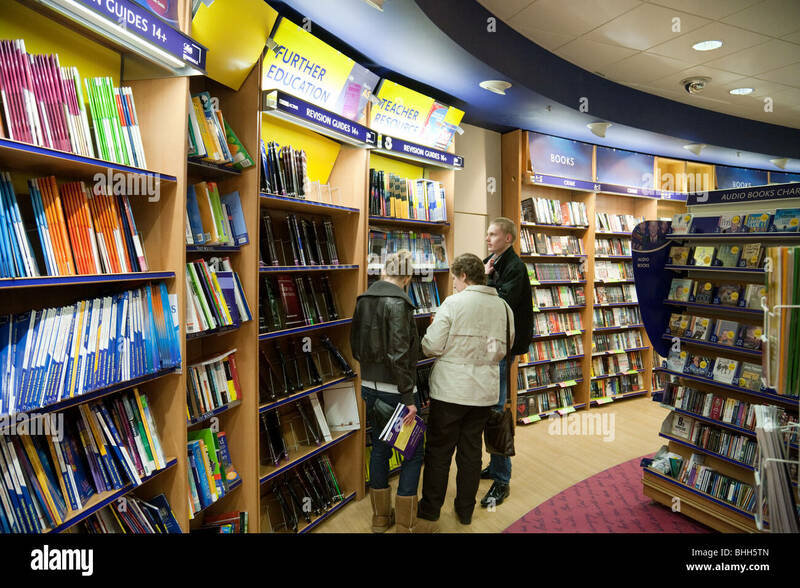 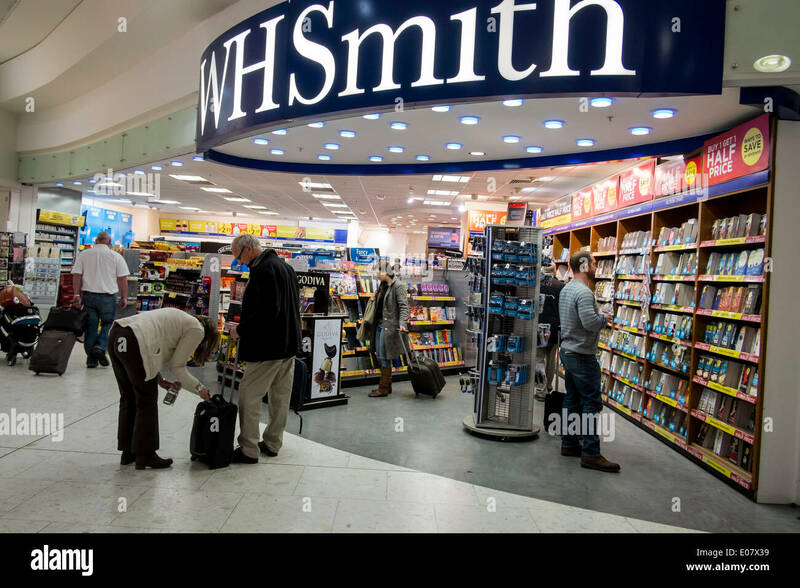 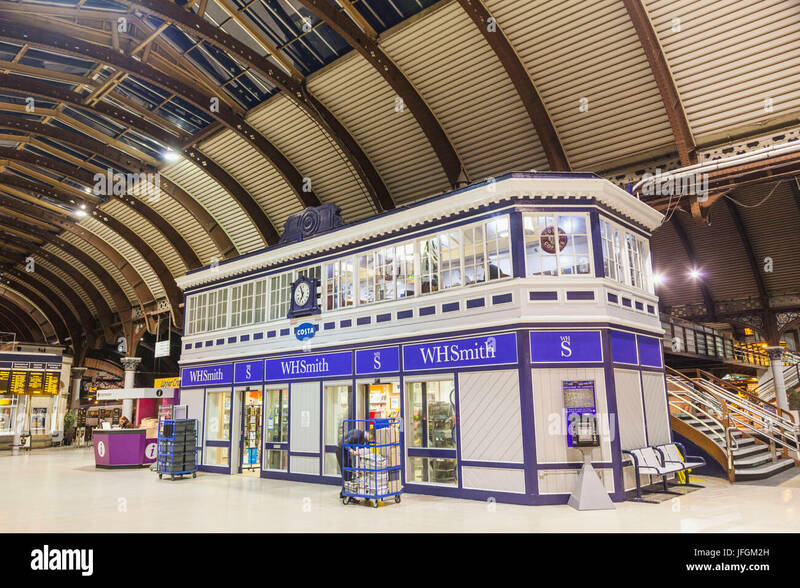 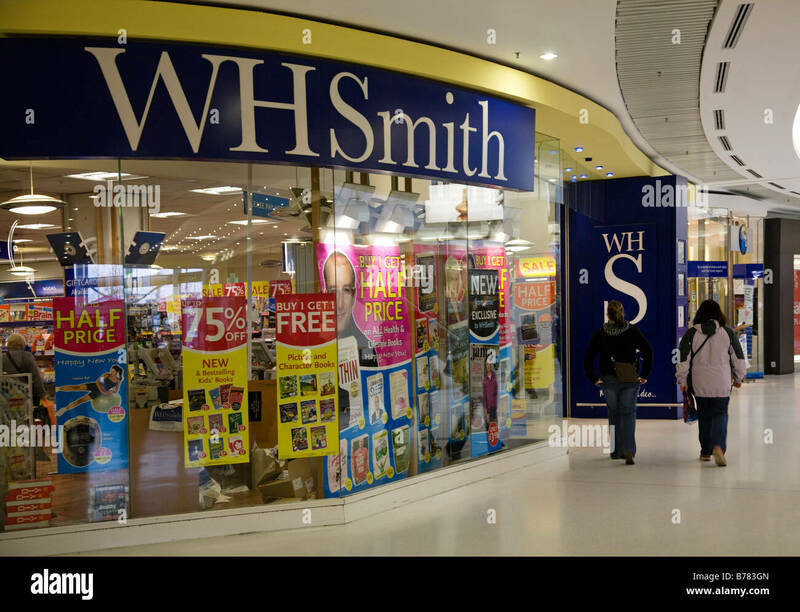 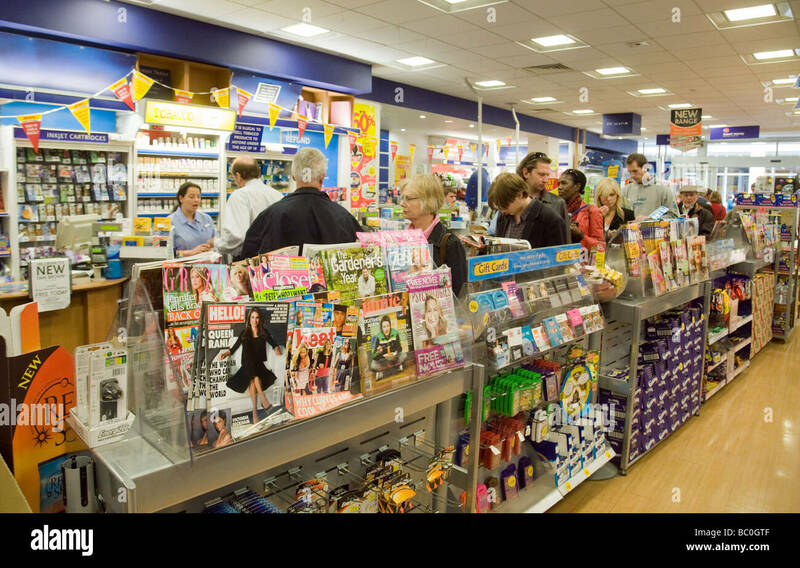 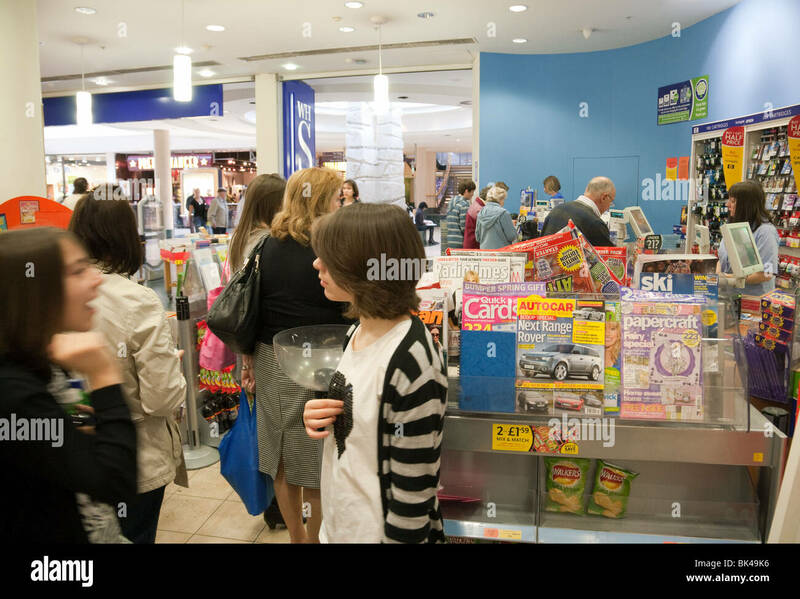 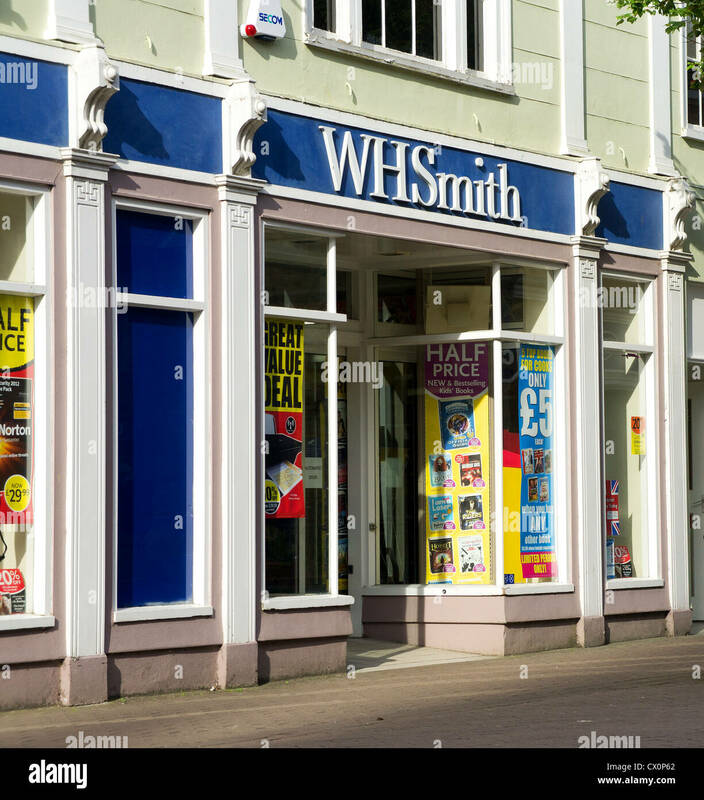 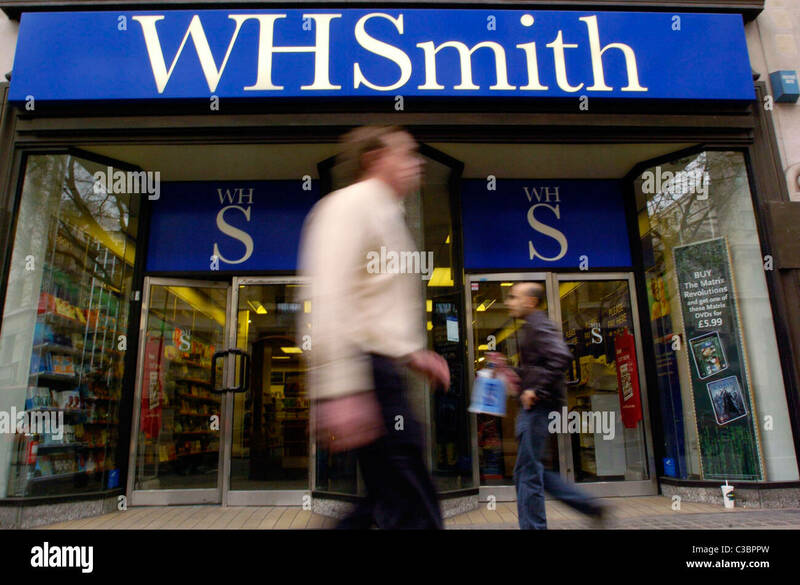 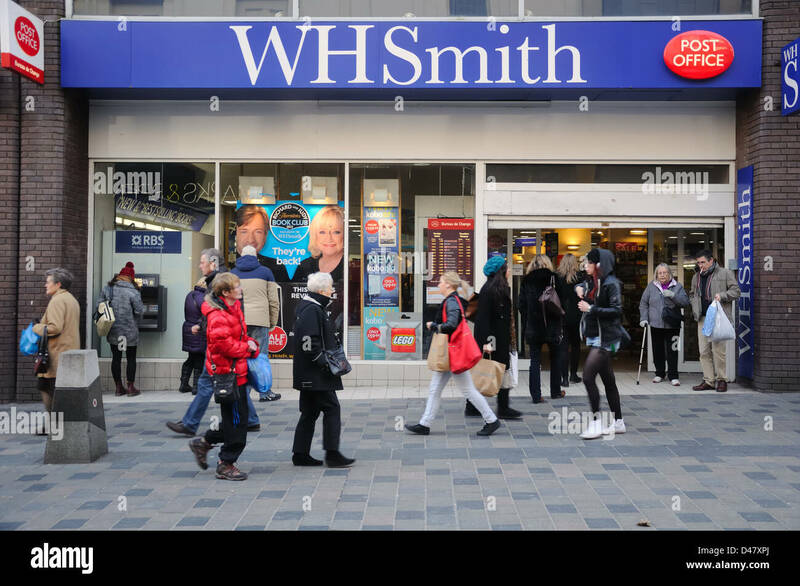 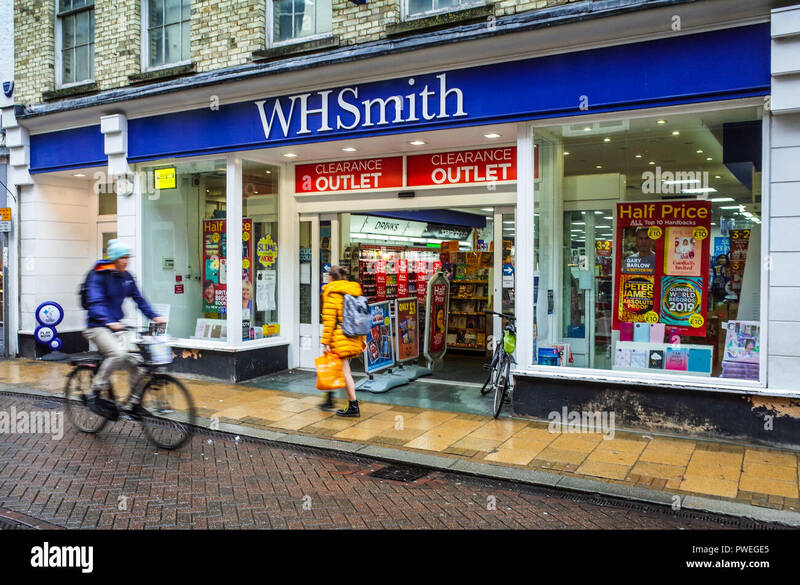 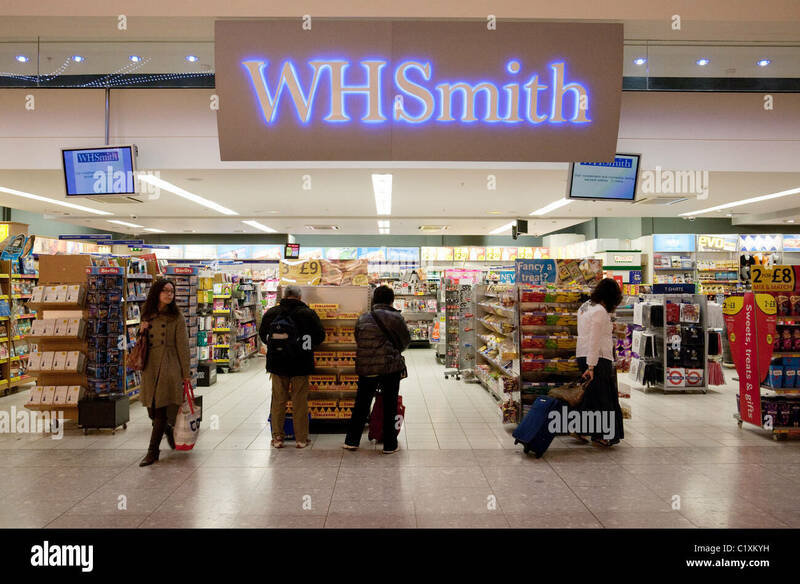 A whsmith.co.uk advert, with customers queuing inside a WH Smith store. 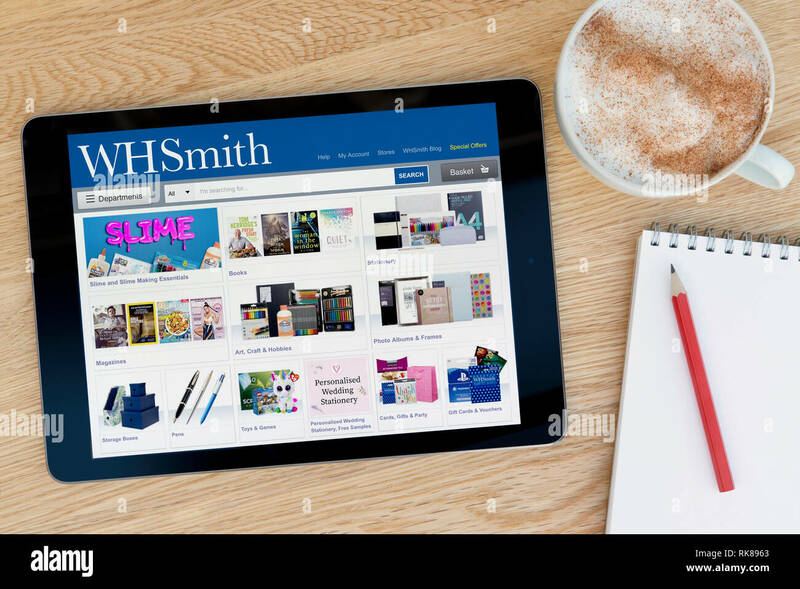 The WH Smith website features on an iPad tablet device which rests on a wooden table beside a notepad (Editorial use only). 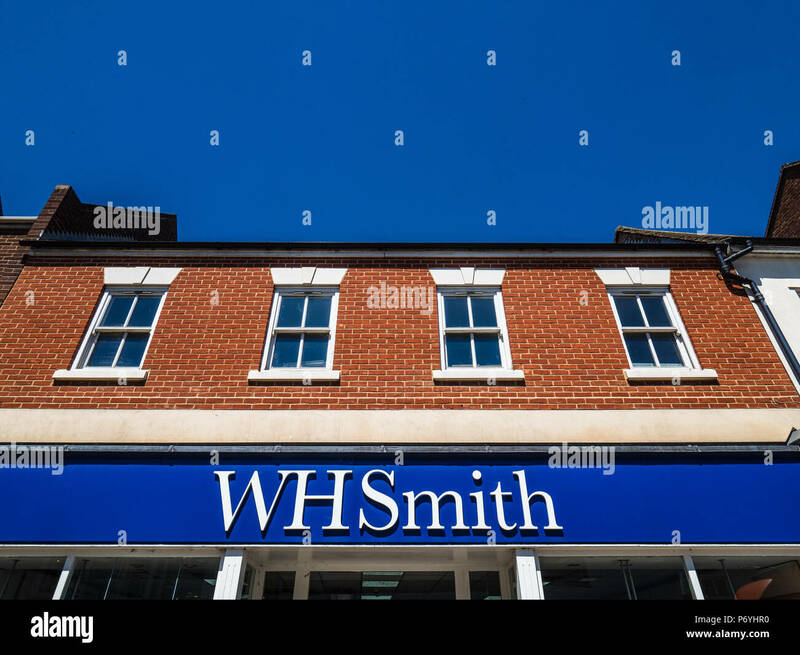 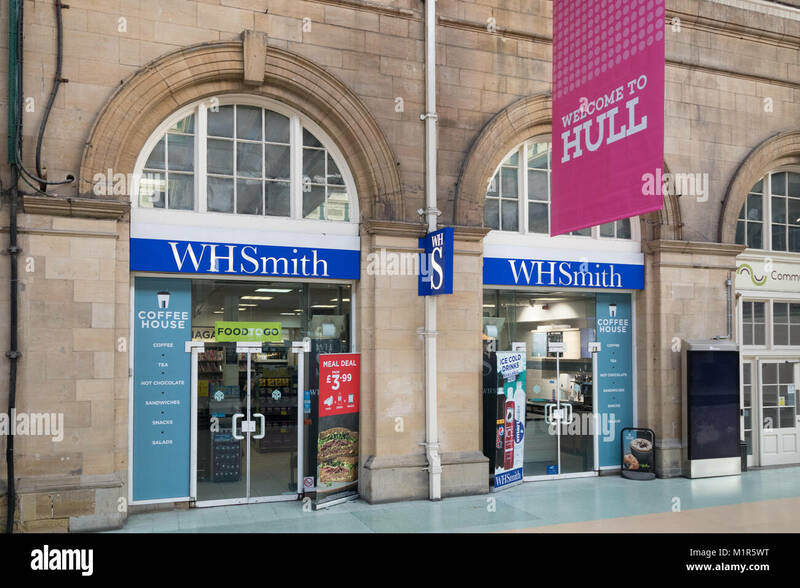 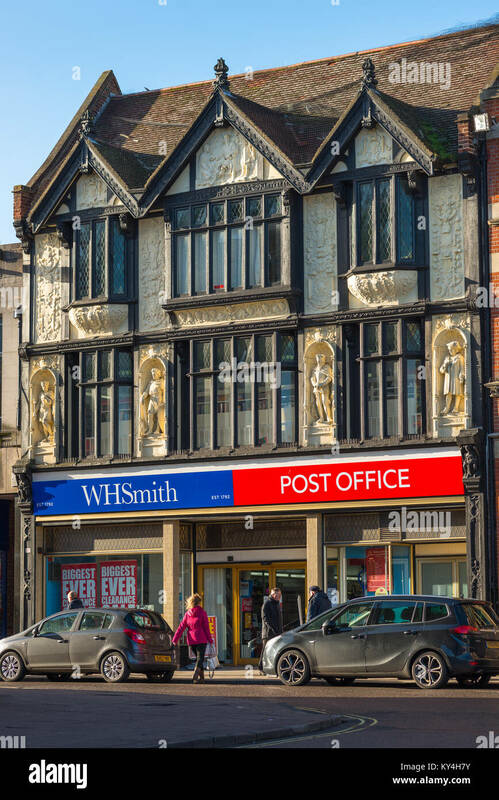 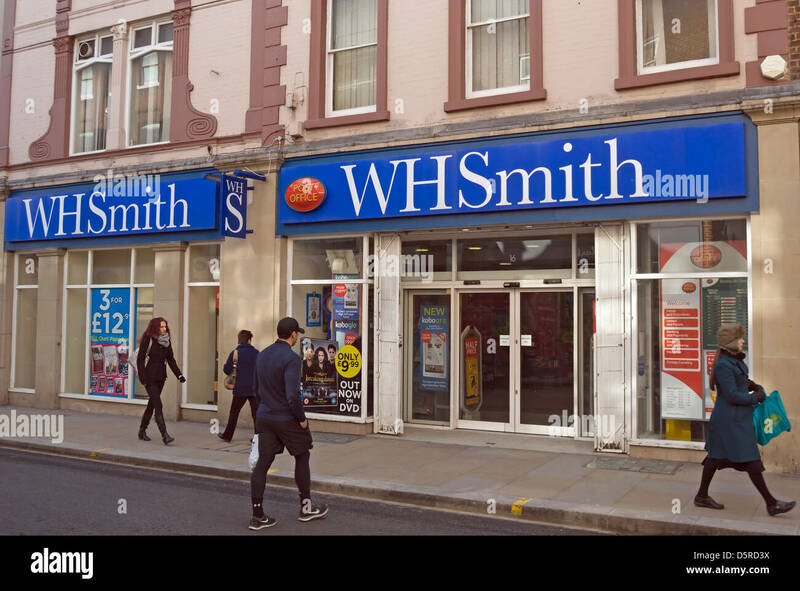 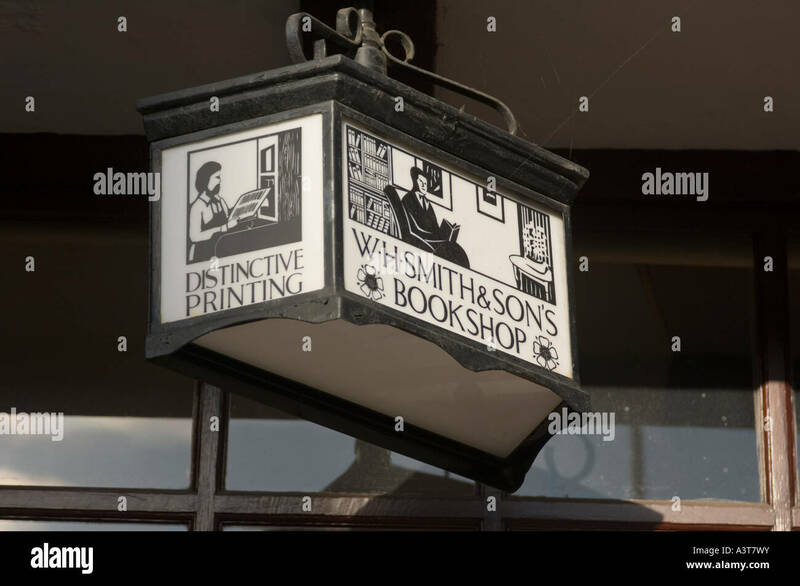 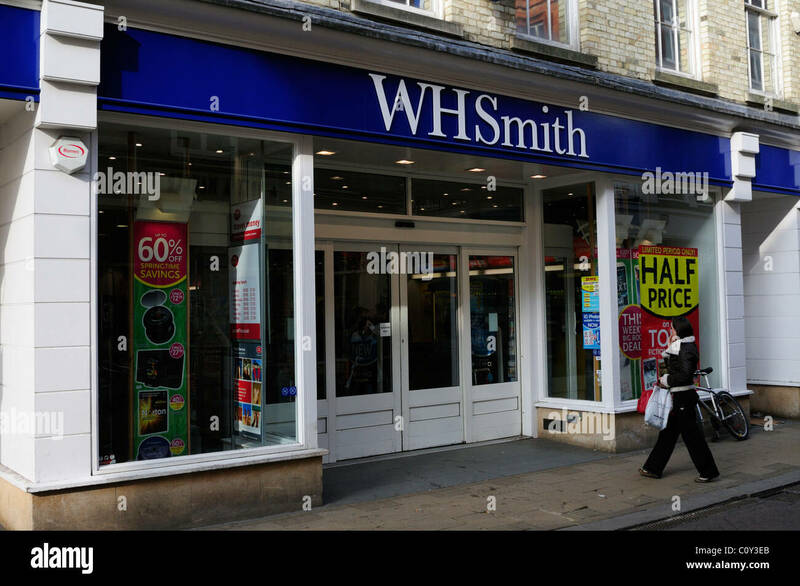 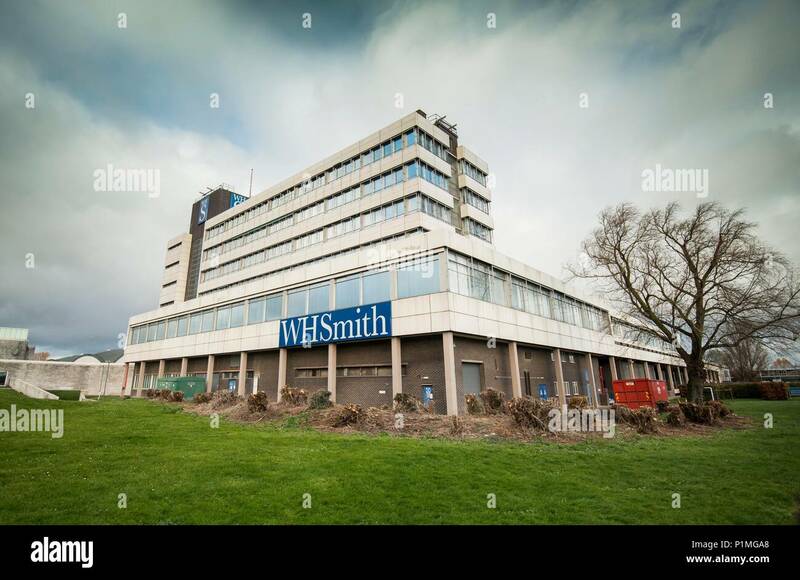 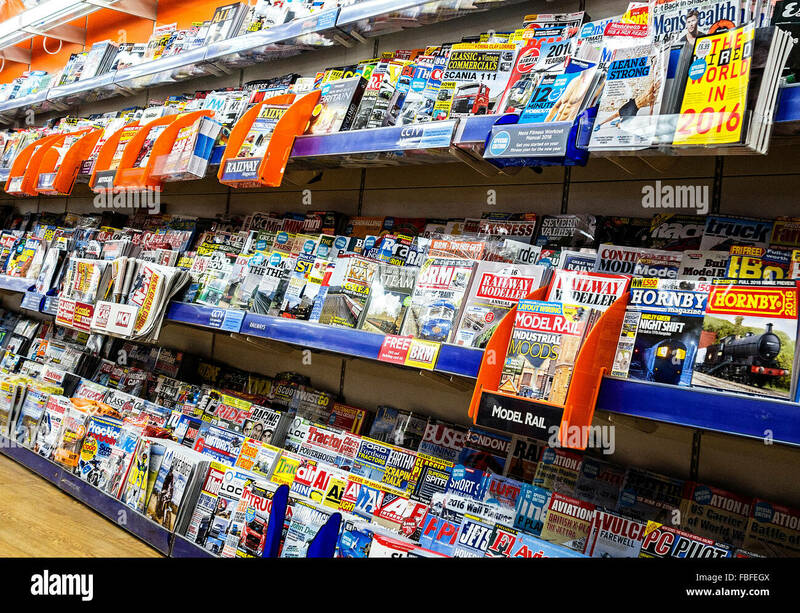 NOTTINGHAM, ENGLAND - OCTOBER 22: Frontage of the WH Smith store. 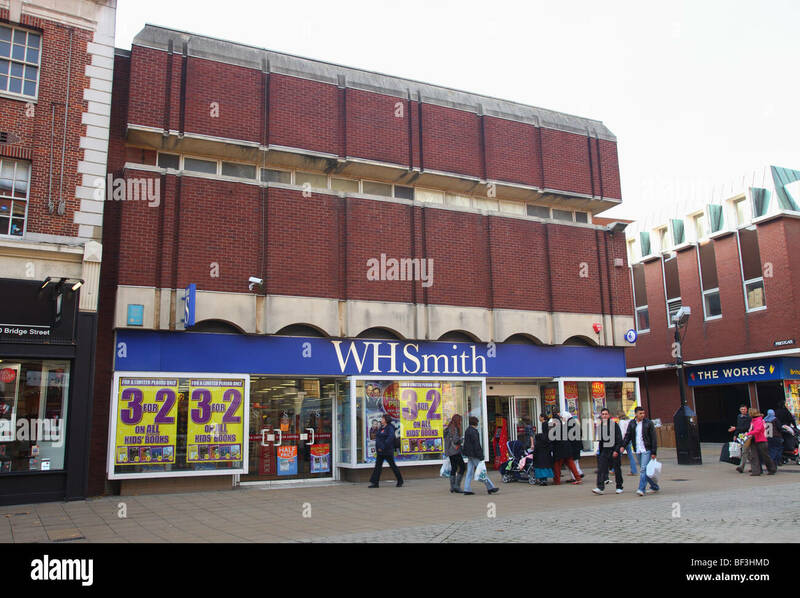 On Listergate, Nottingham, England. 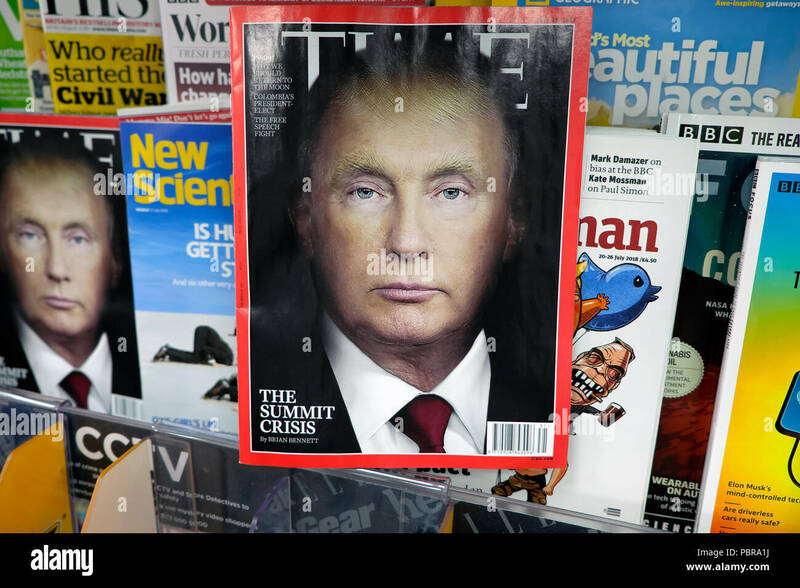 On 22nd October 2016. 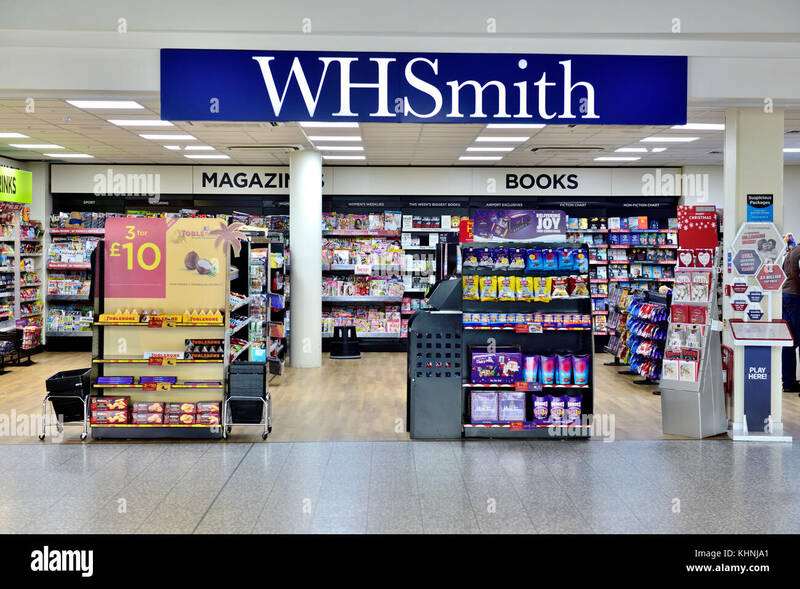 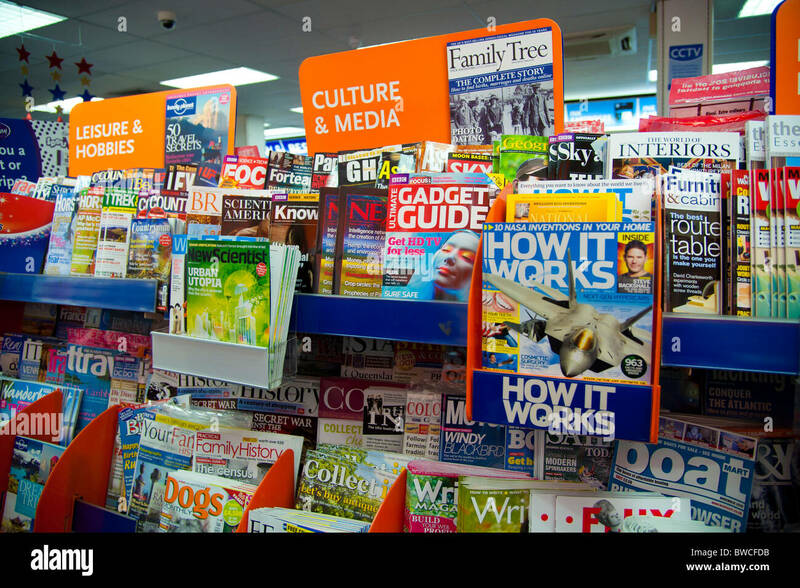 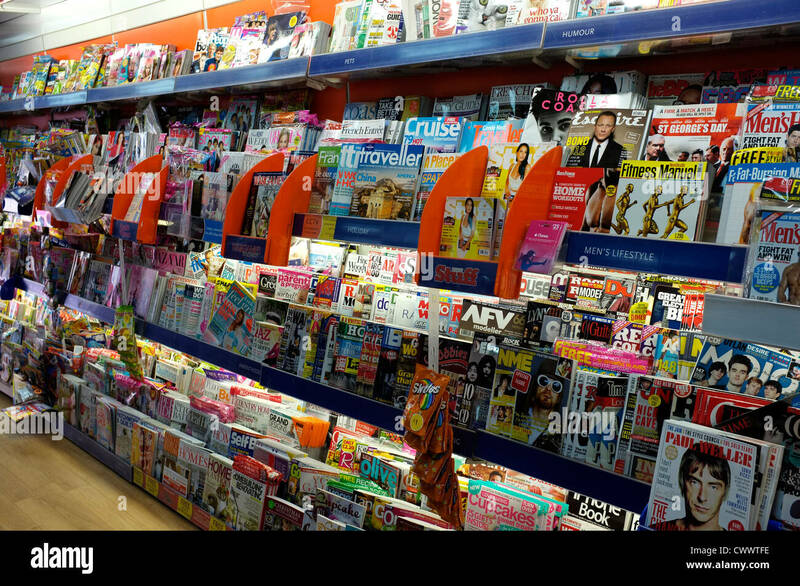 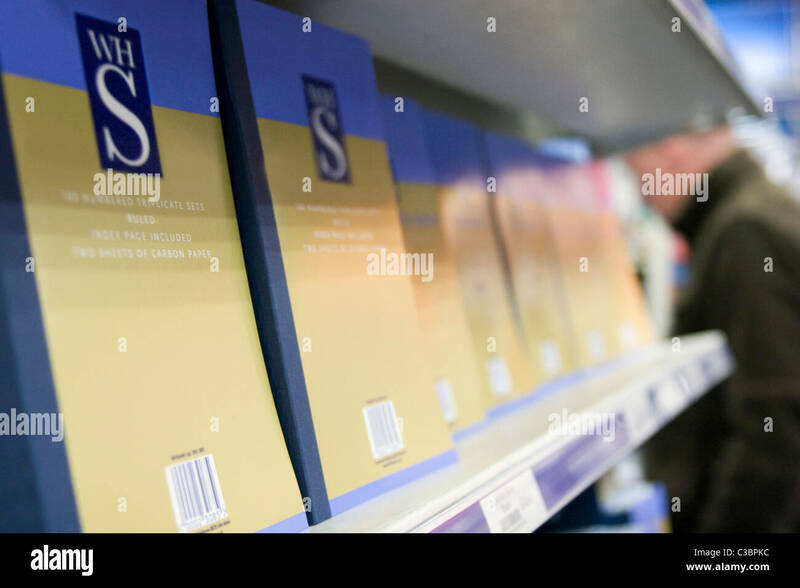 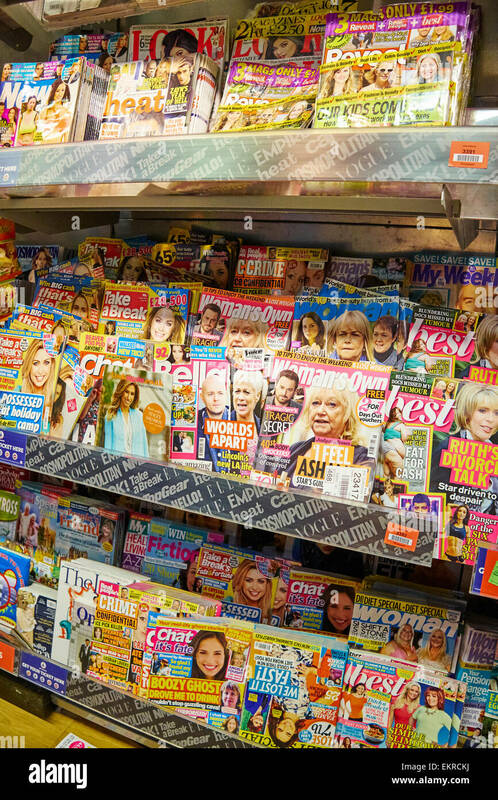 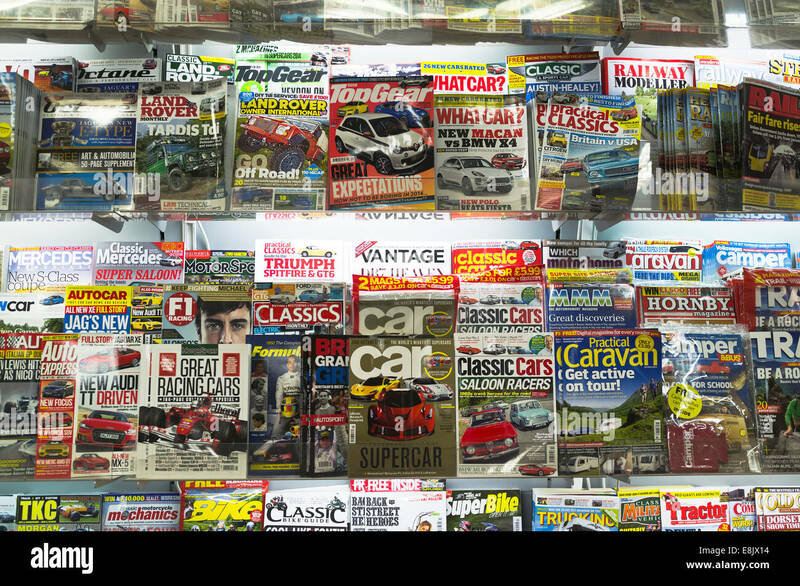 WH smith products displayed on an end of isle shelf. 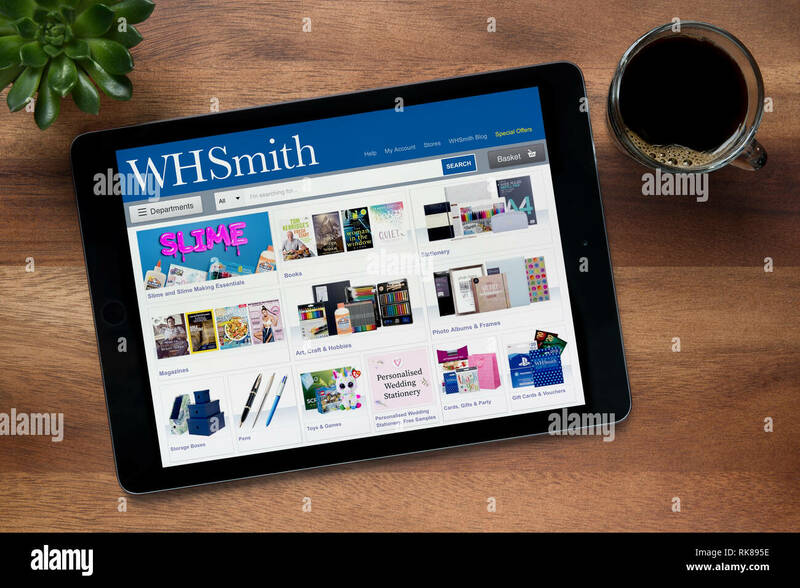 The website of WH Smith is seen on an iPad tablet, on a wooden table along with an espresso coffee and a house plant (Editorial use only). 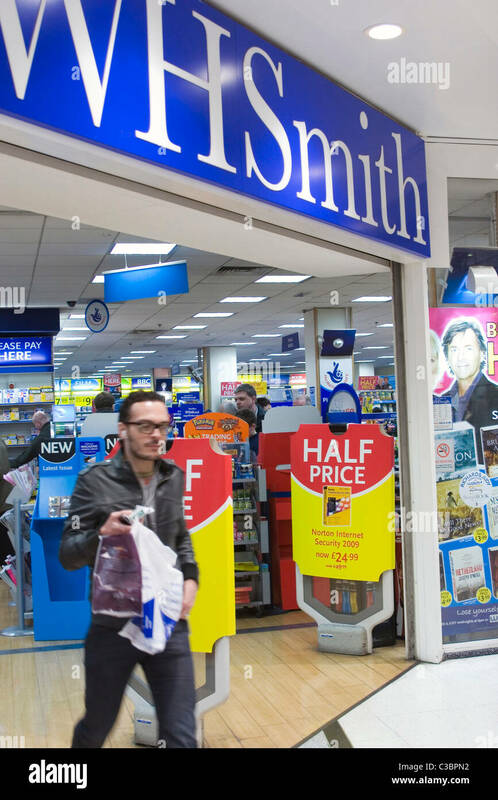 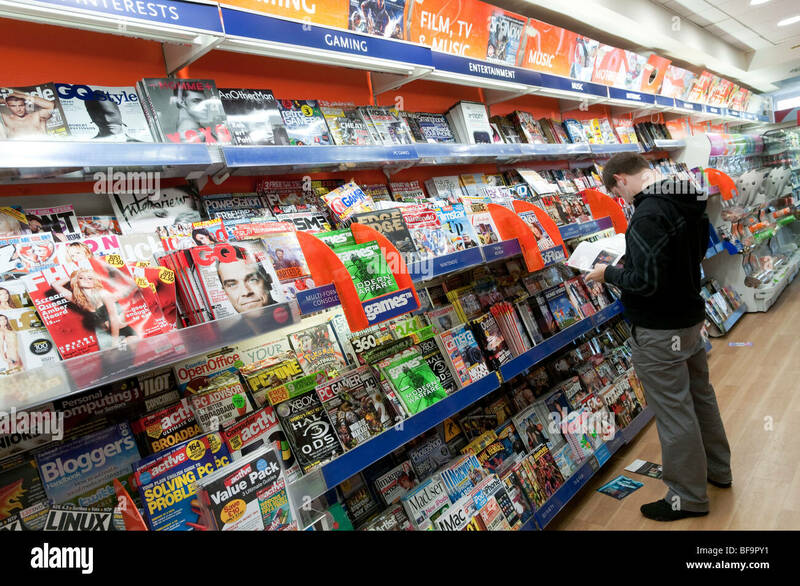 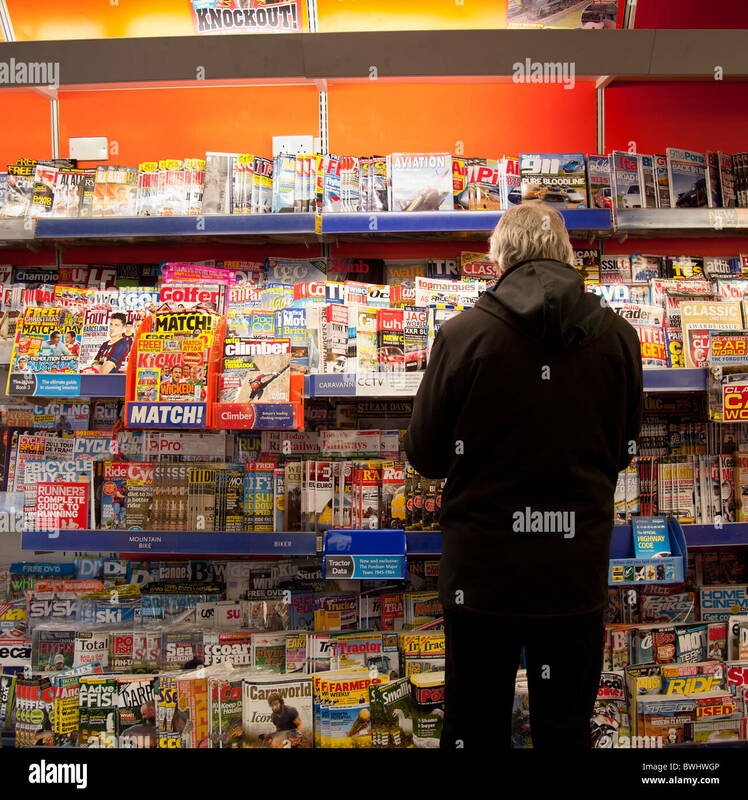 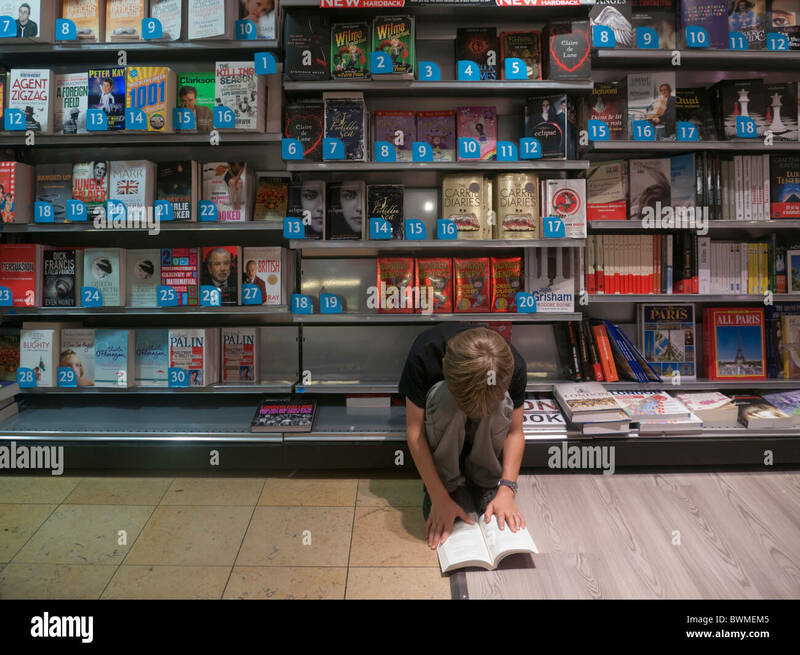 A customer leaving a WH Smith store in Central London. 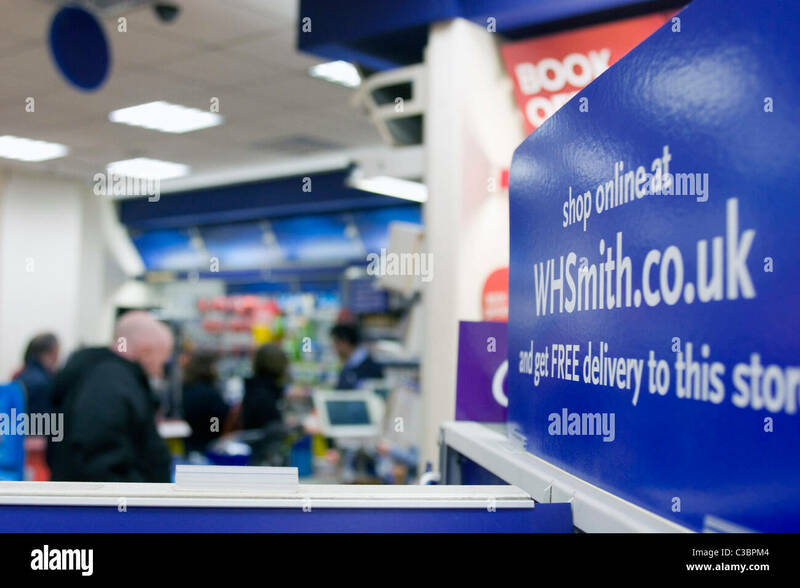 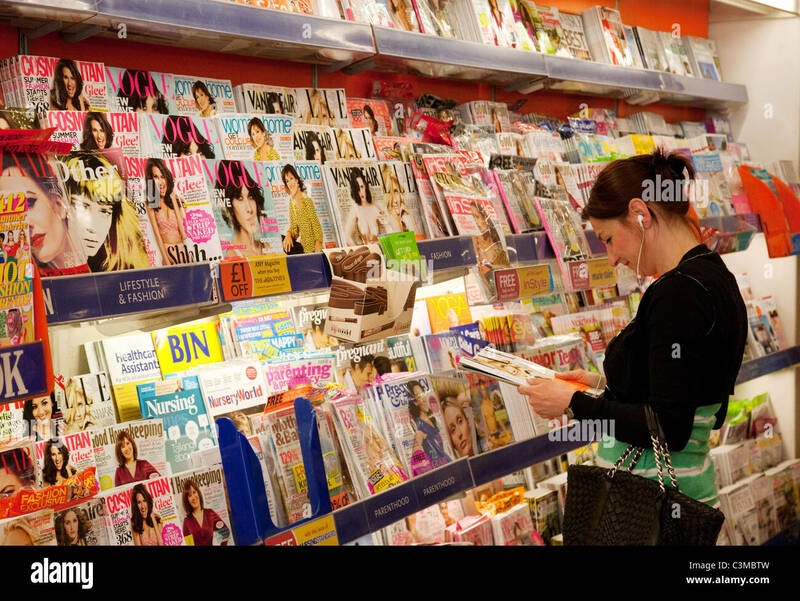 A man looks at the WH Smith website on his iPad tablet device, shot against a wooden table top background (Editorial use only).